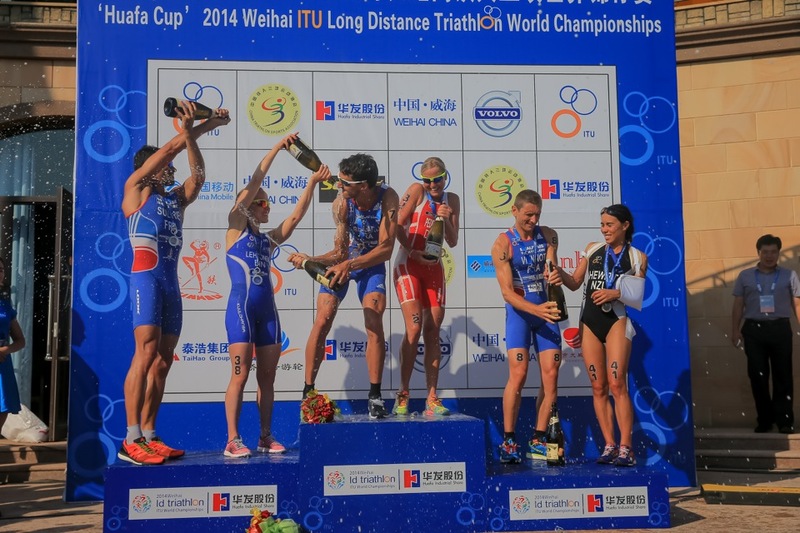 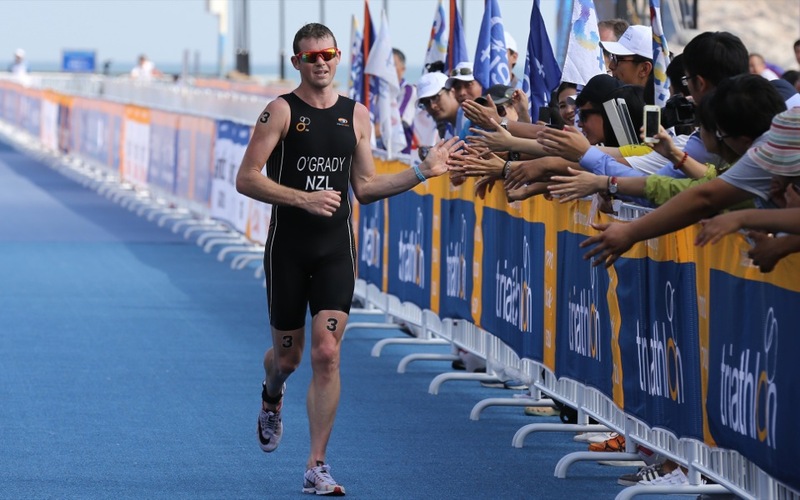 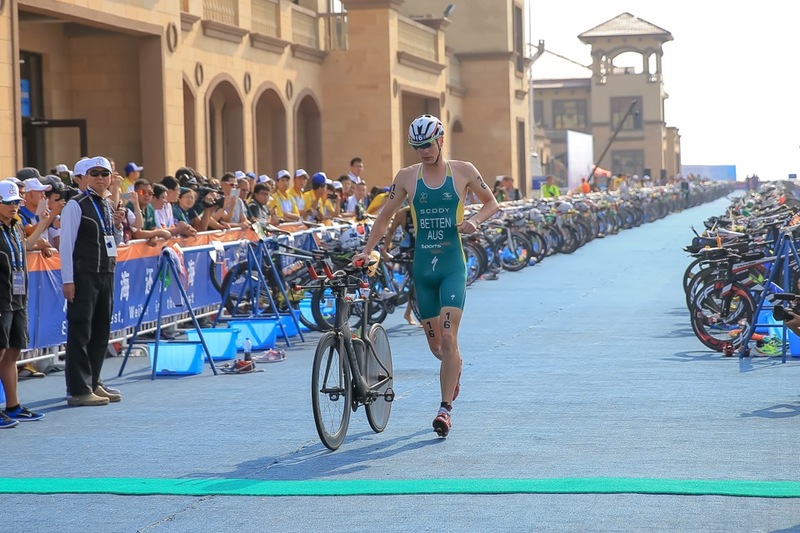 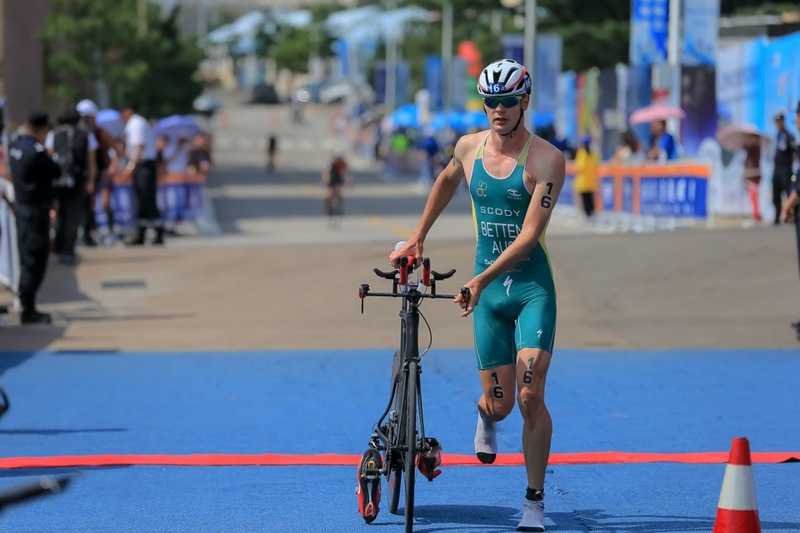 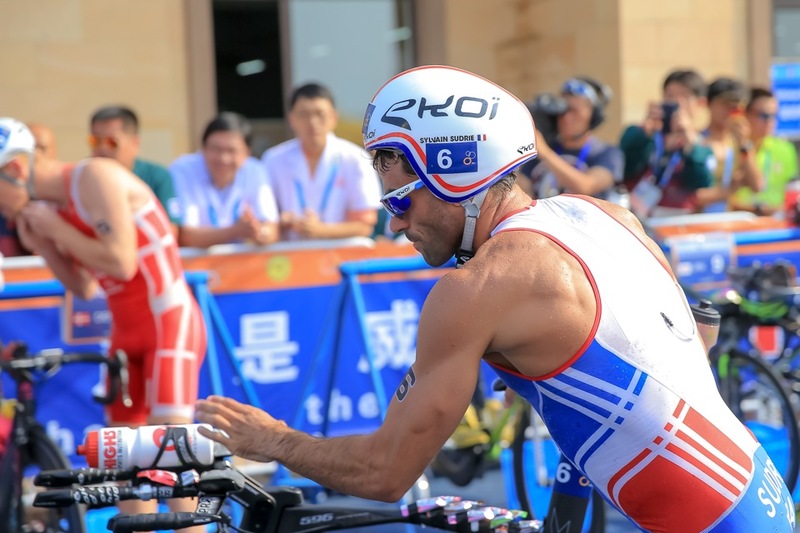 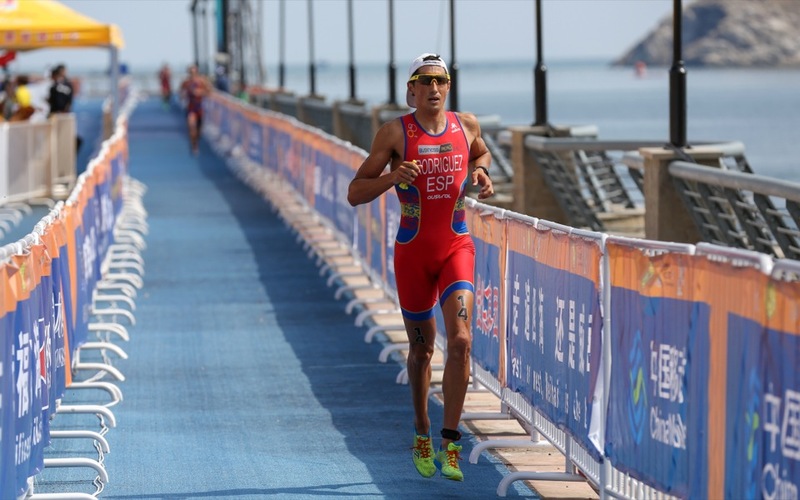 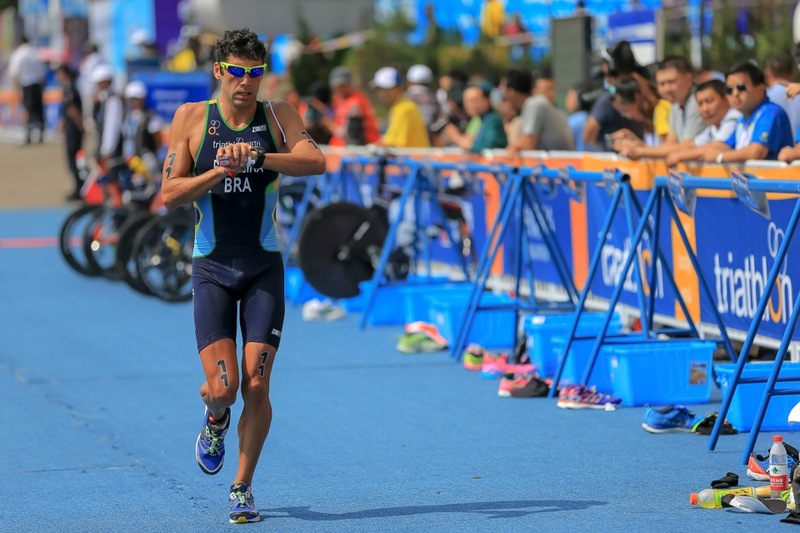 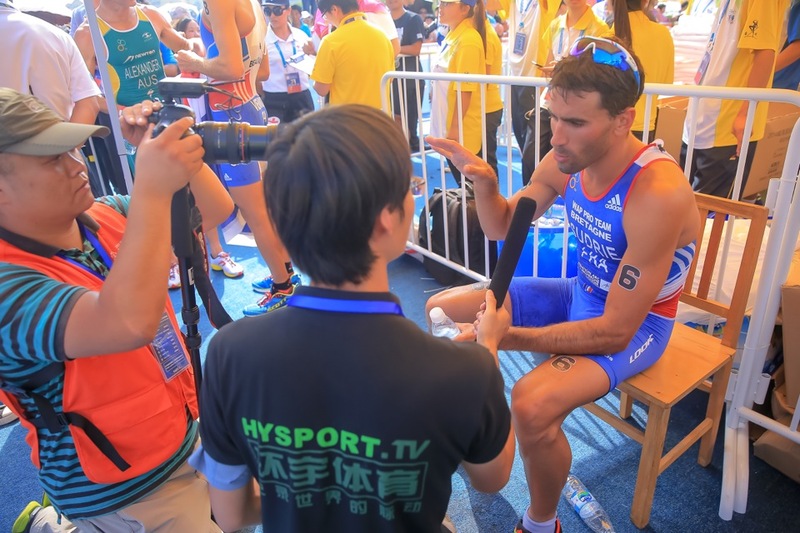 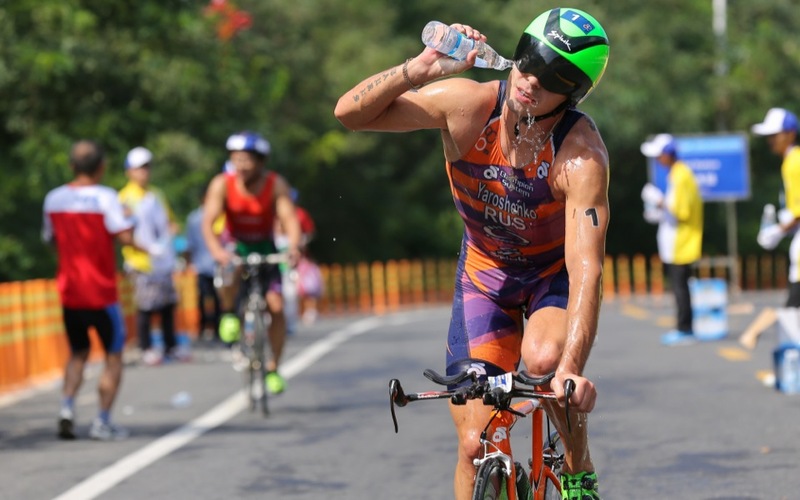 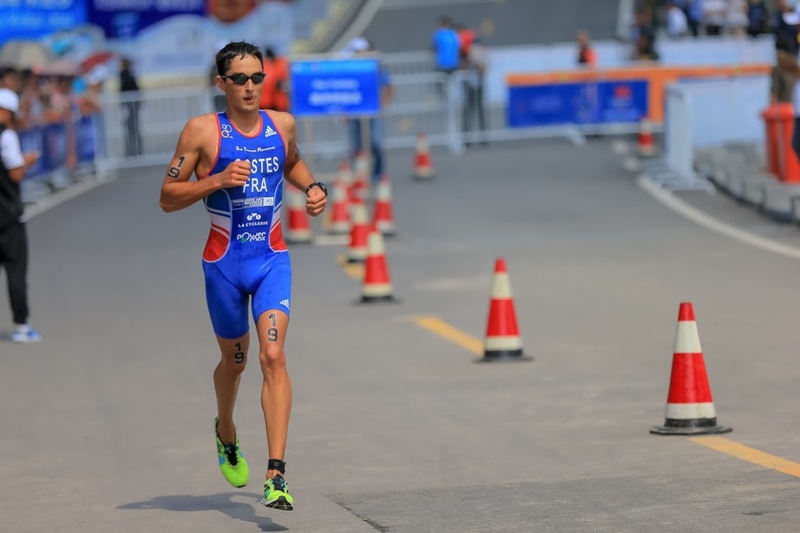 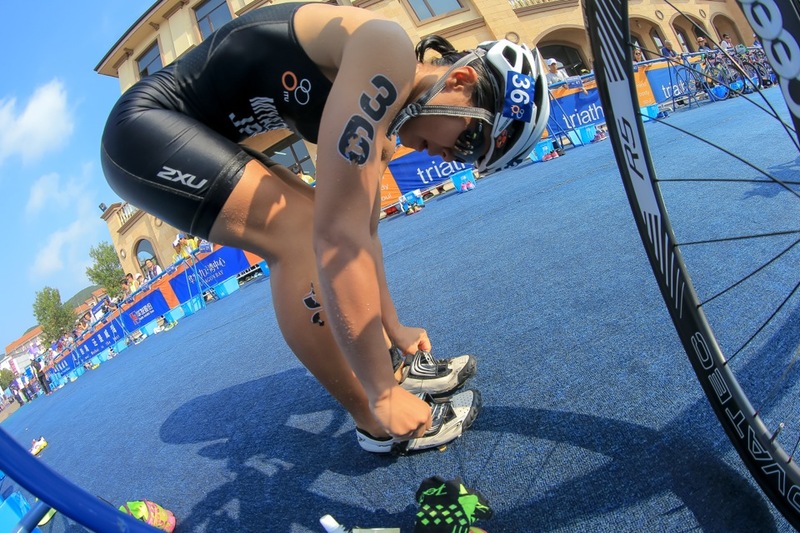 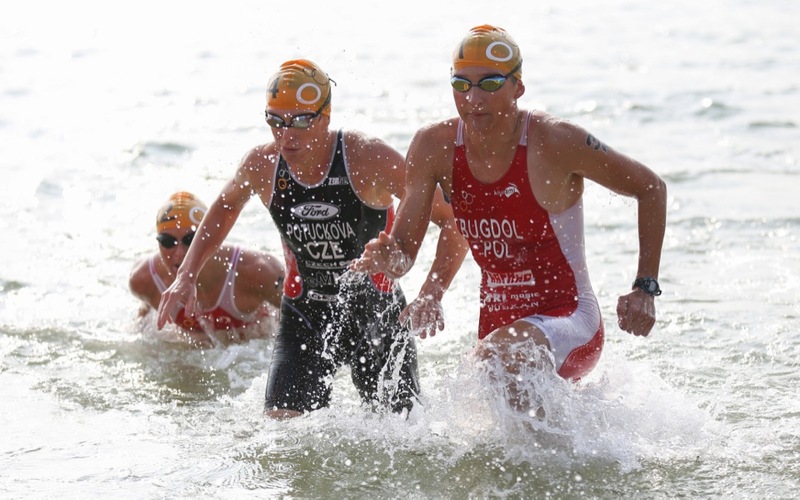 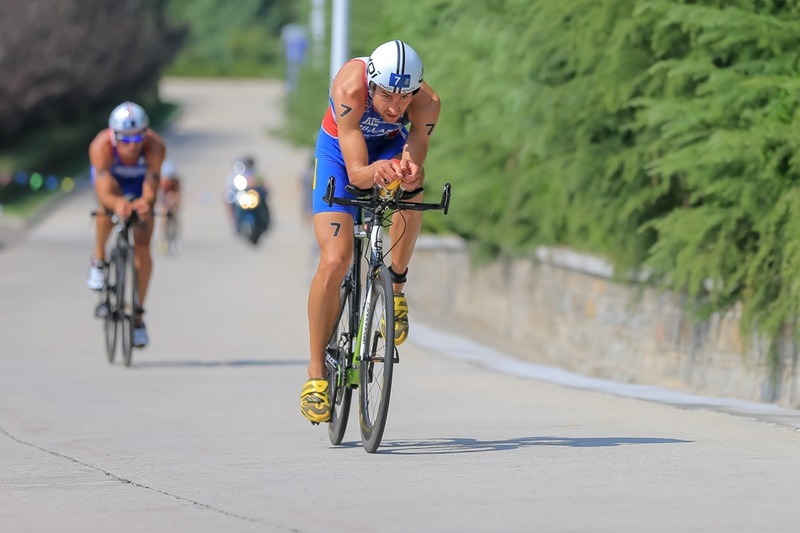 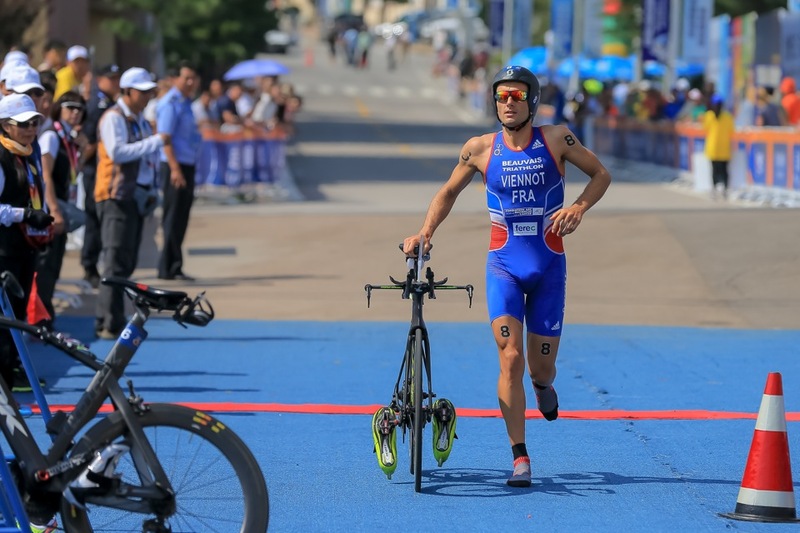 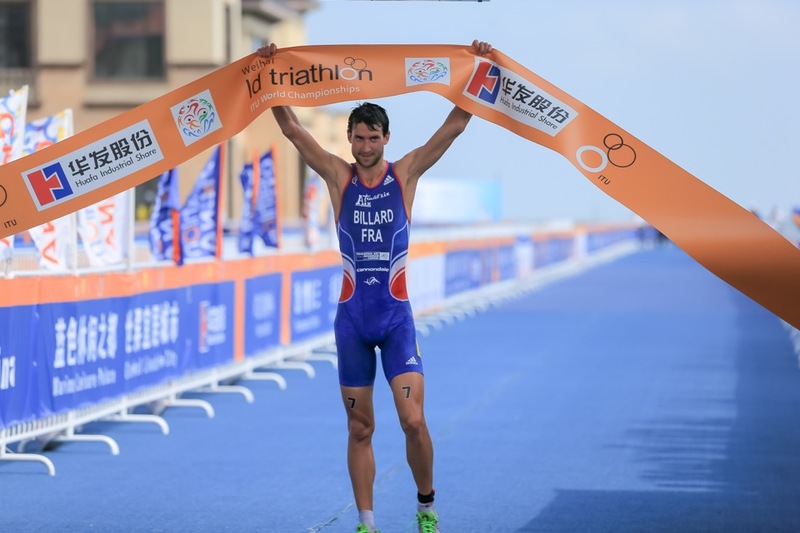 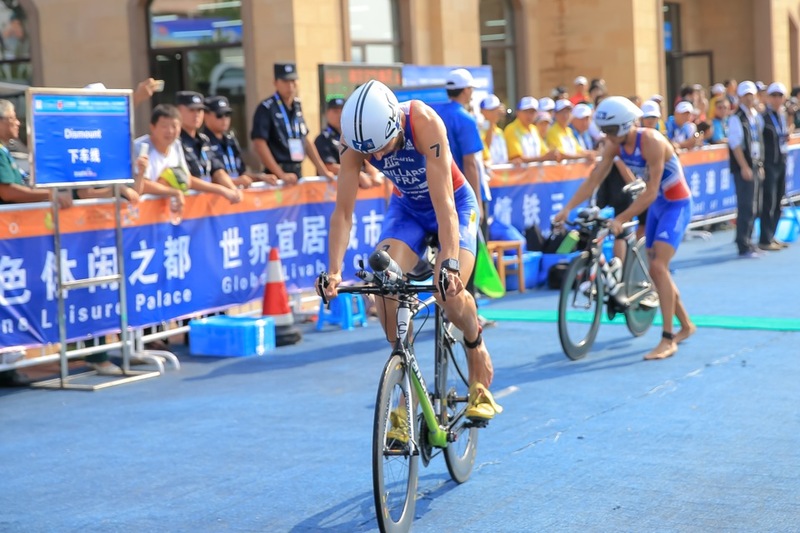 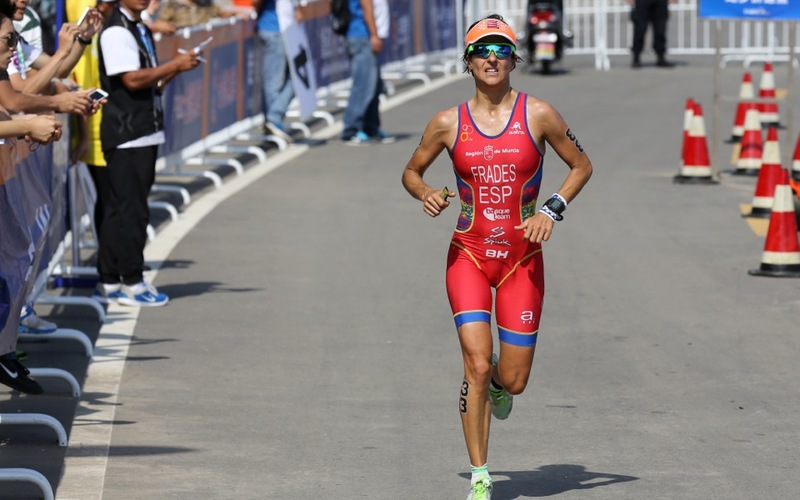 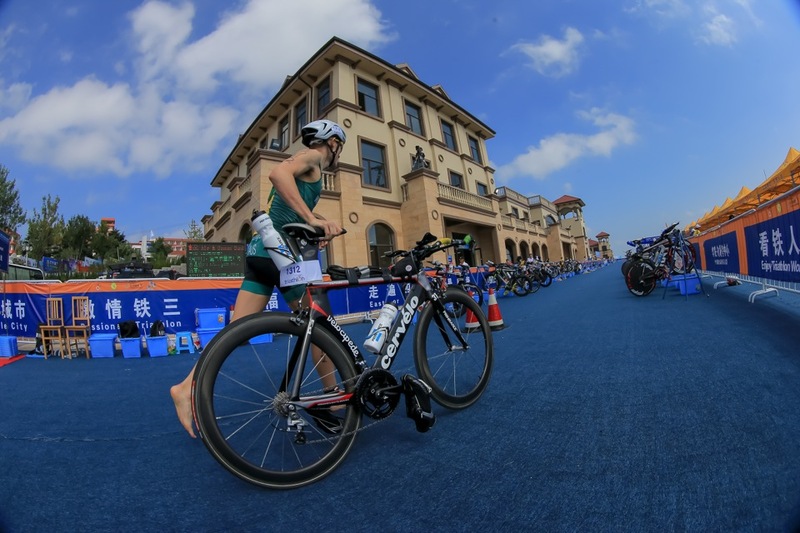 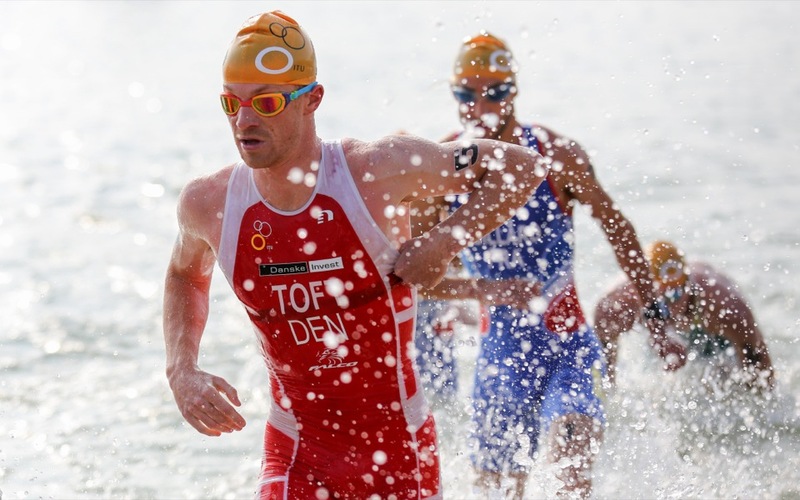 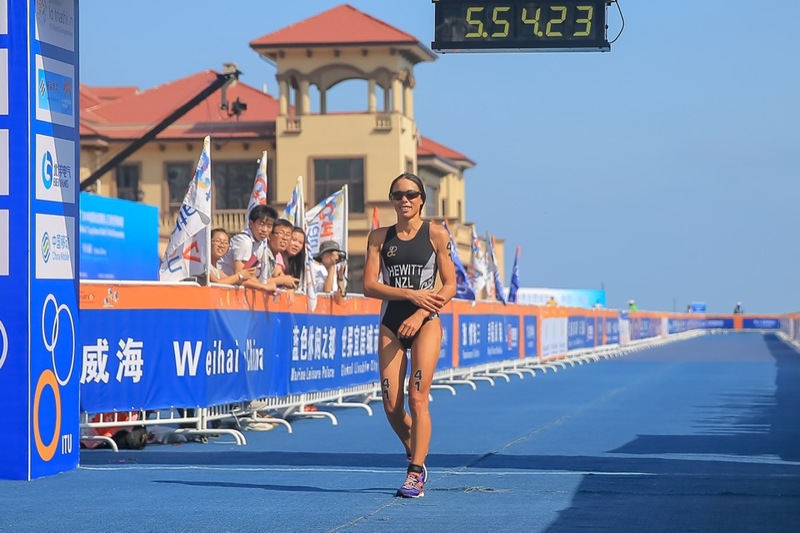 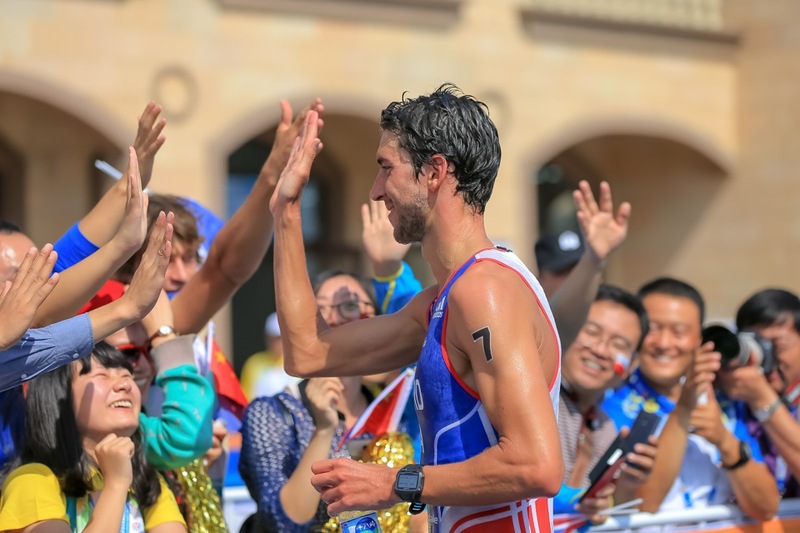 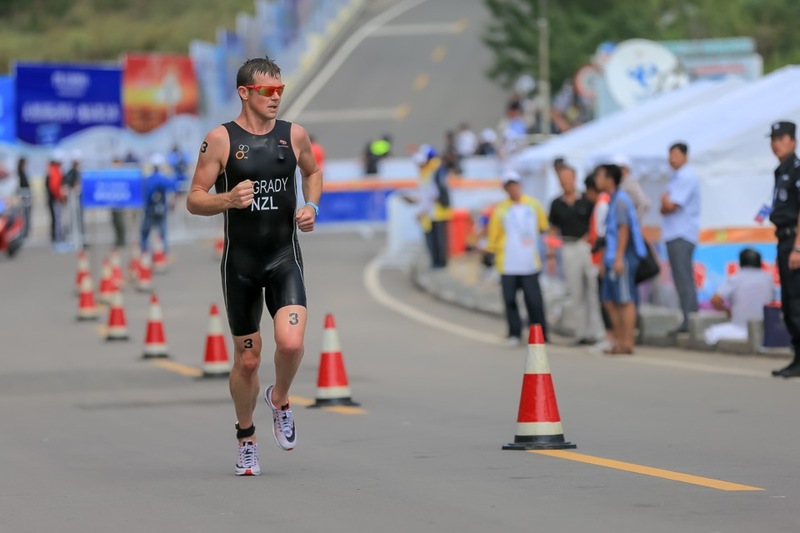 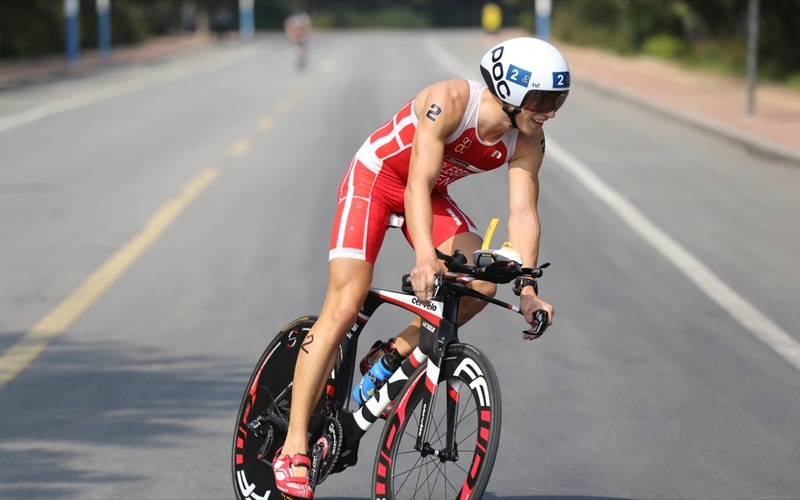 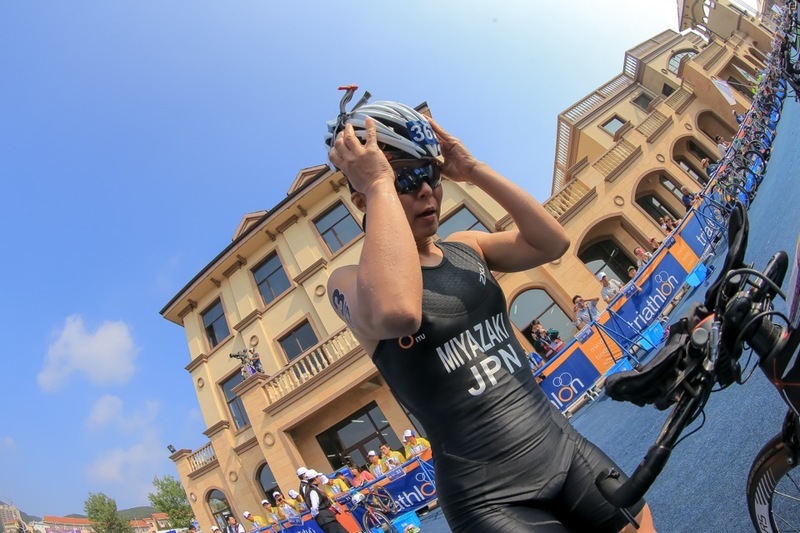 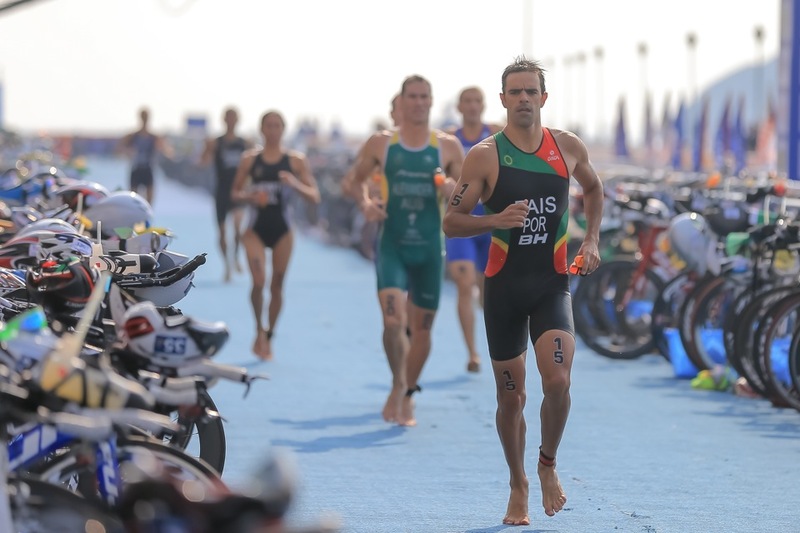 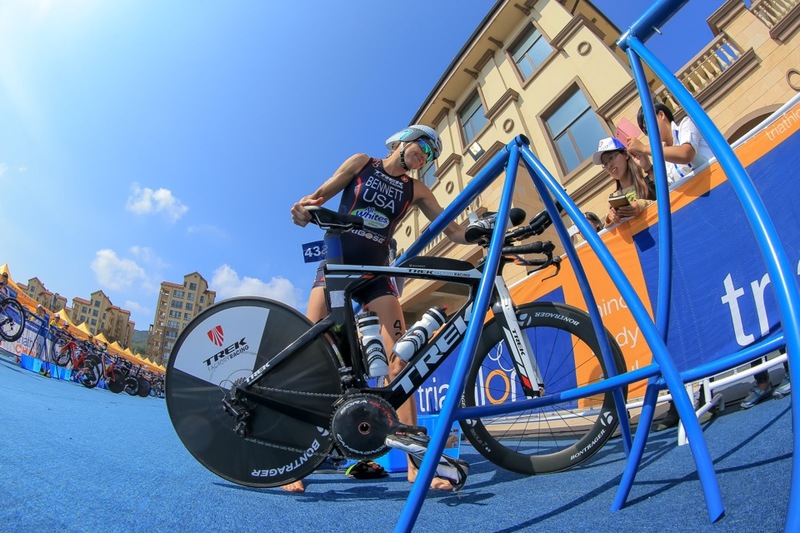 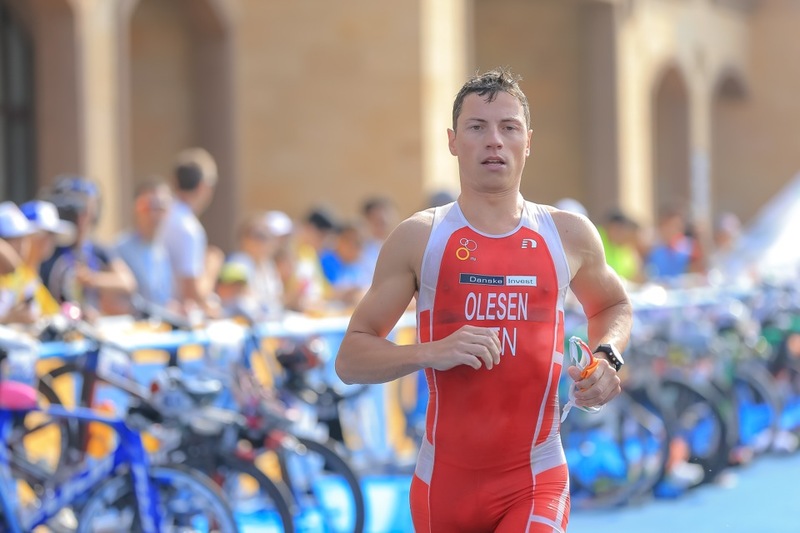 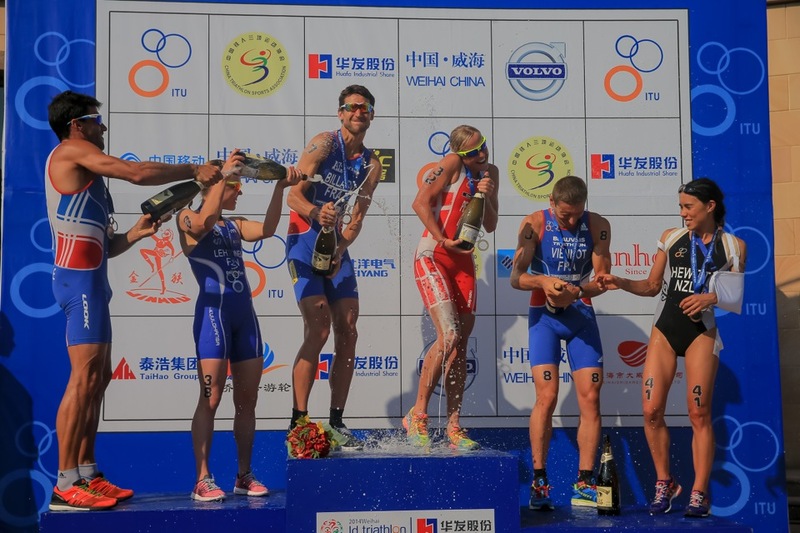 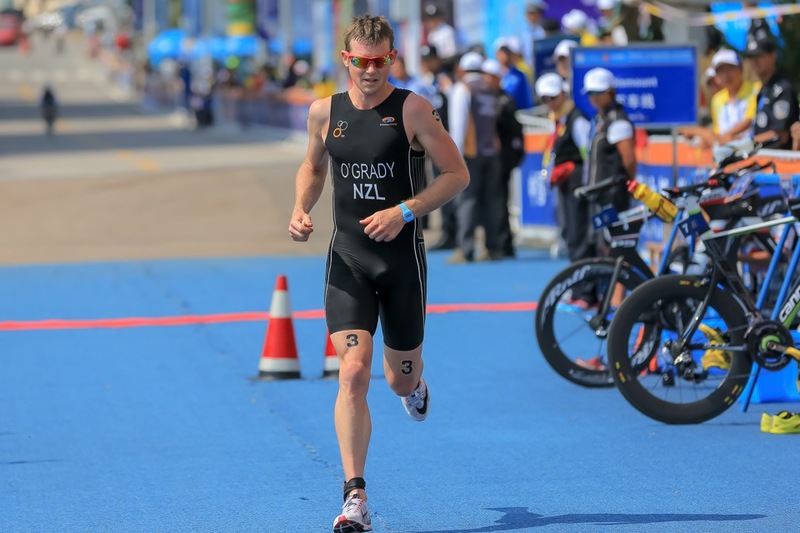 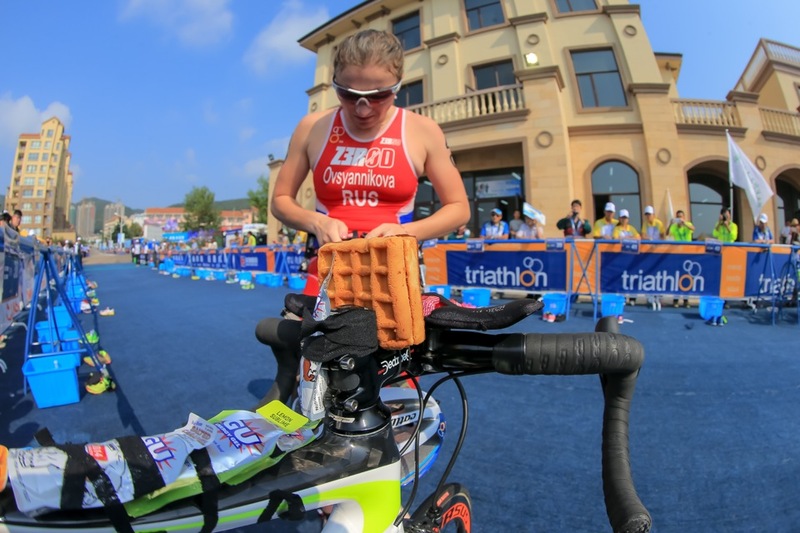 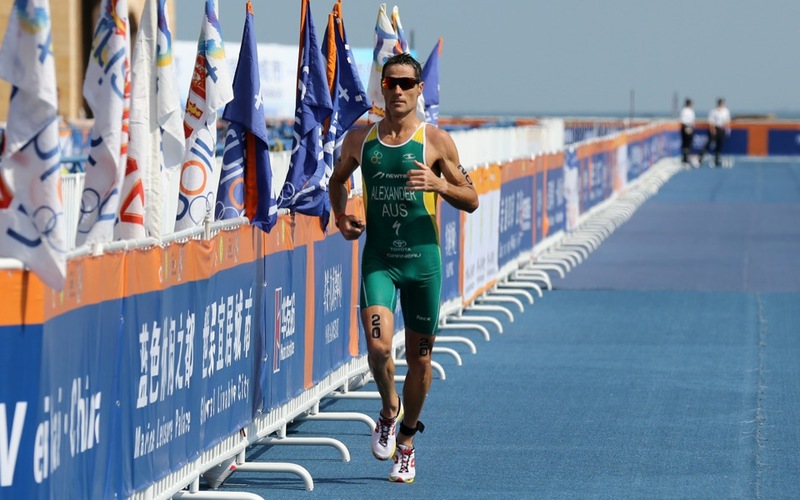 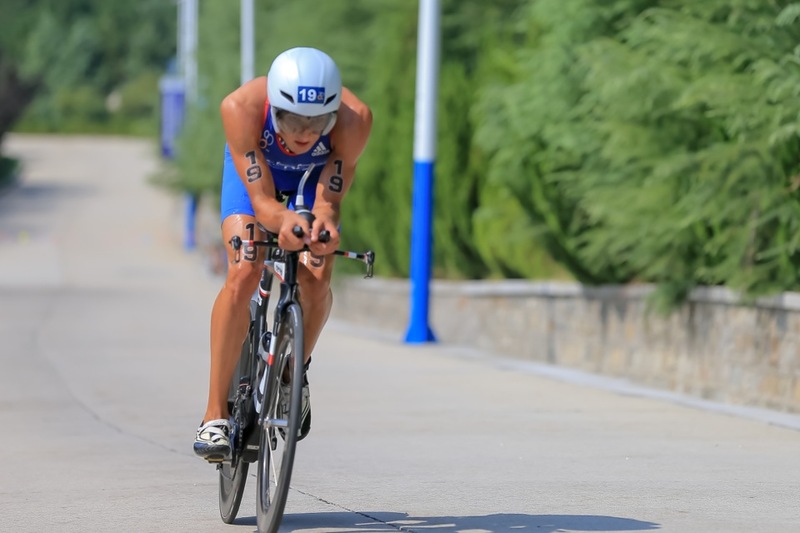 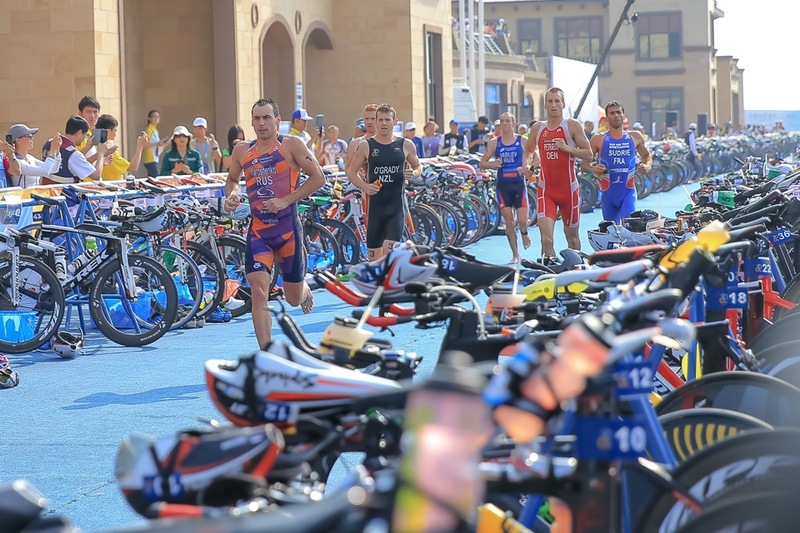 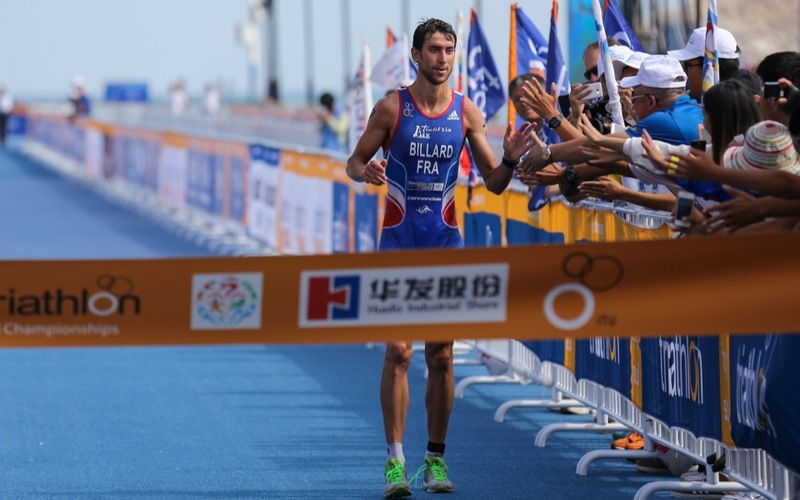 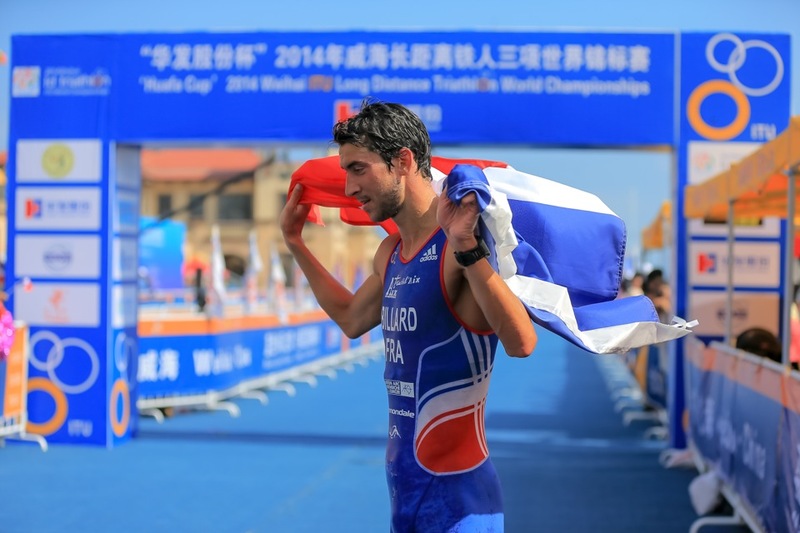 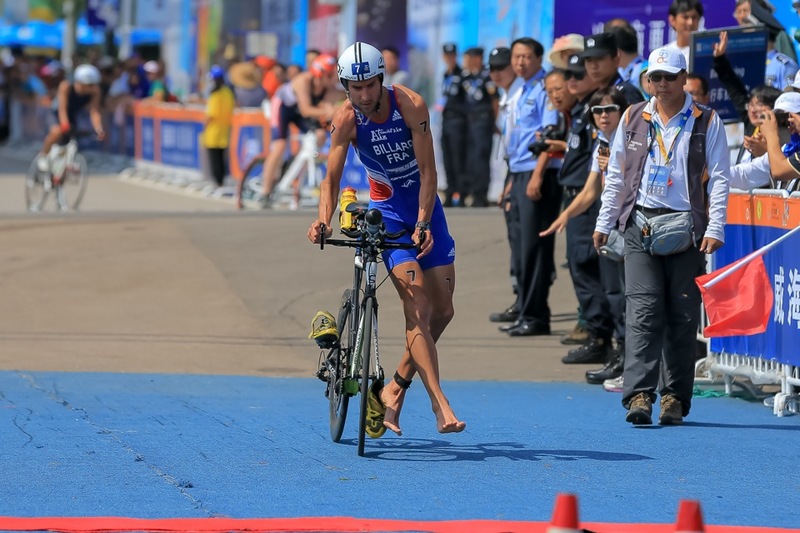 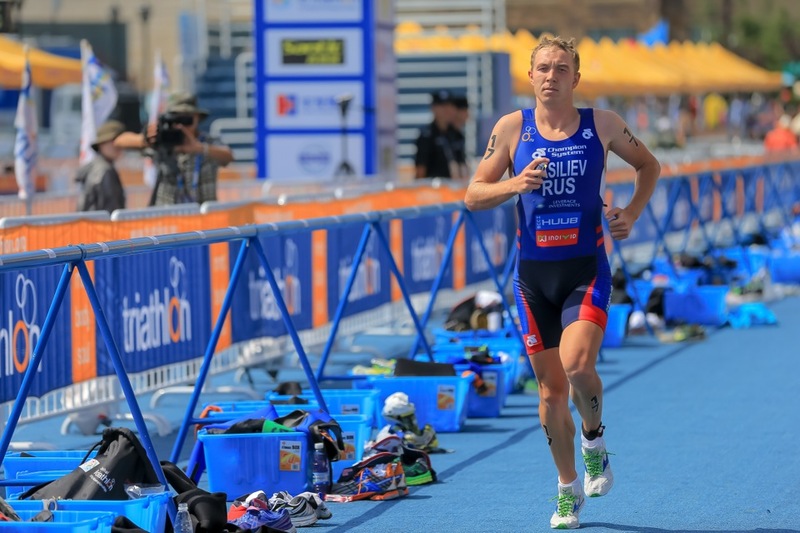 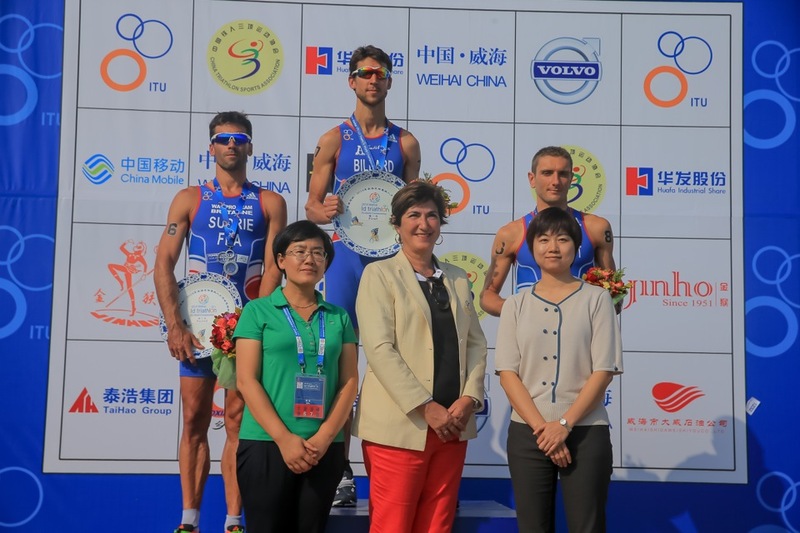 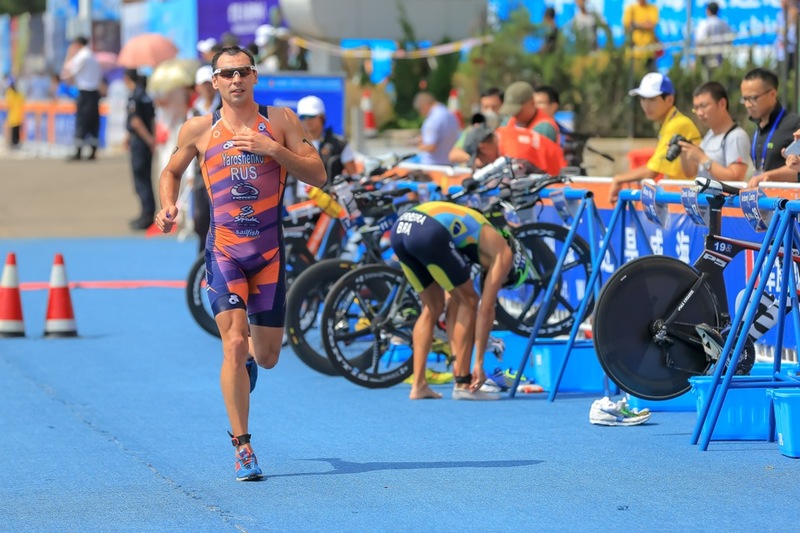 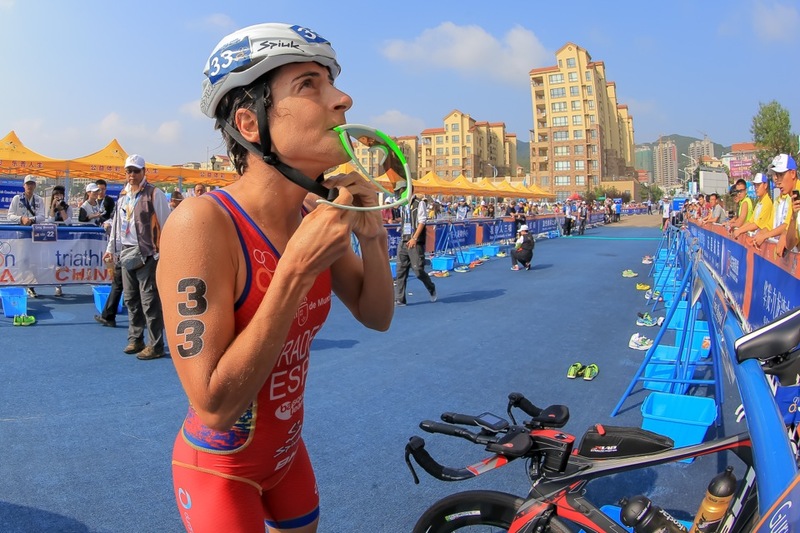 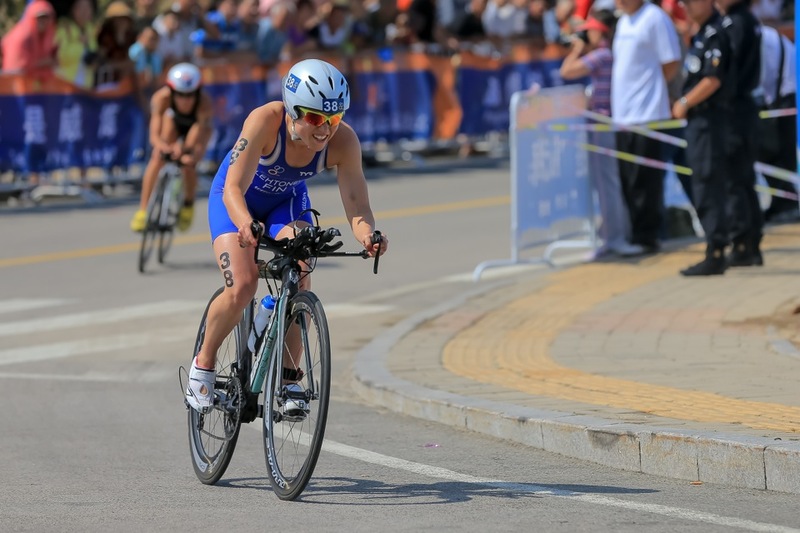 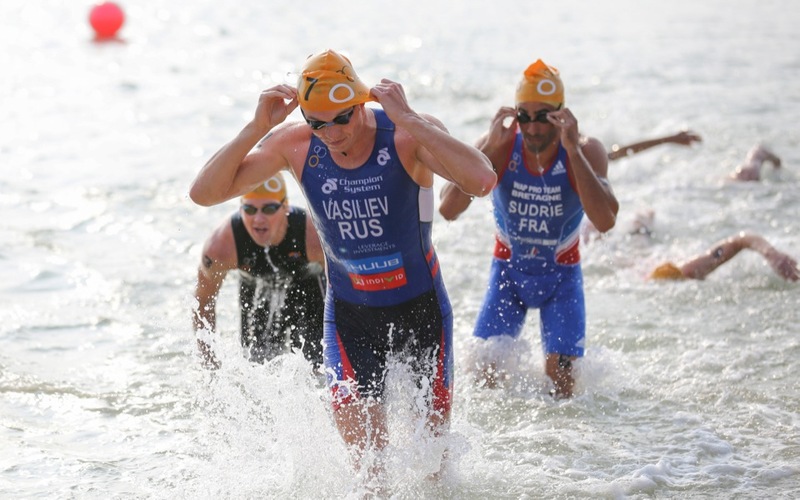 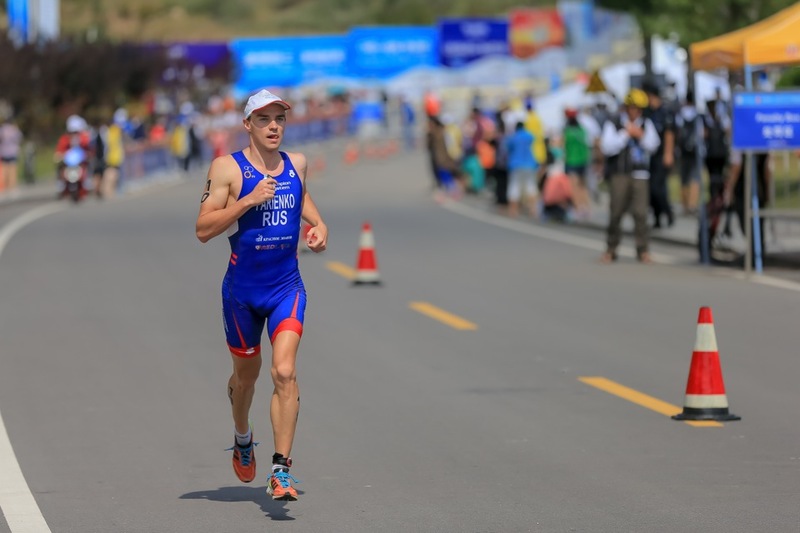 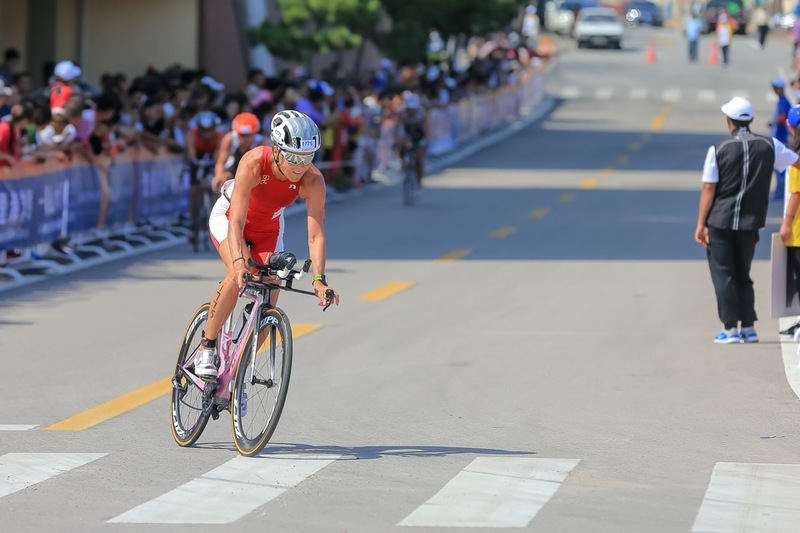 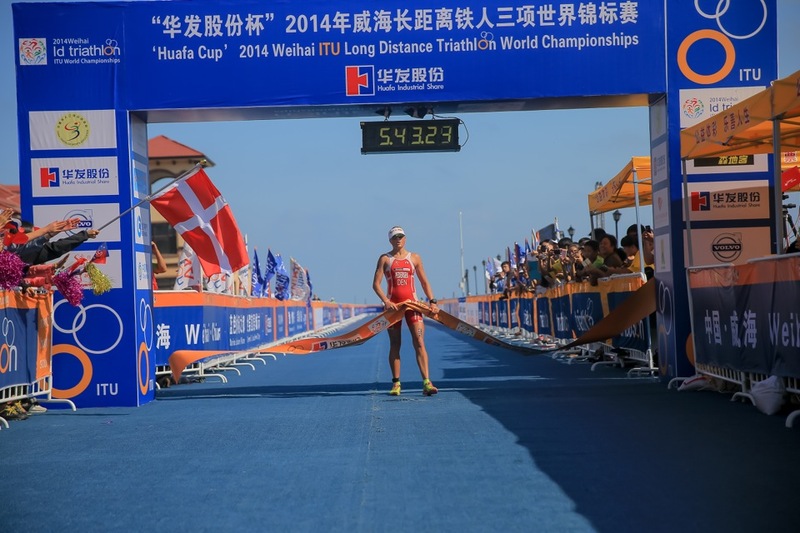 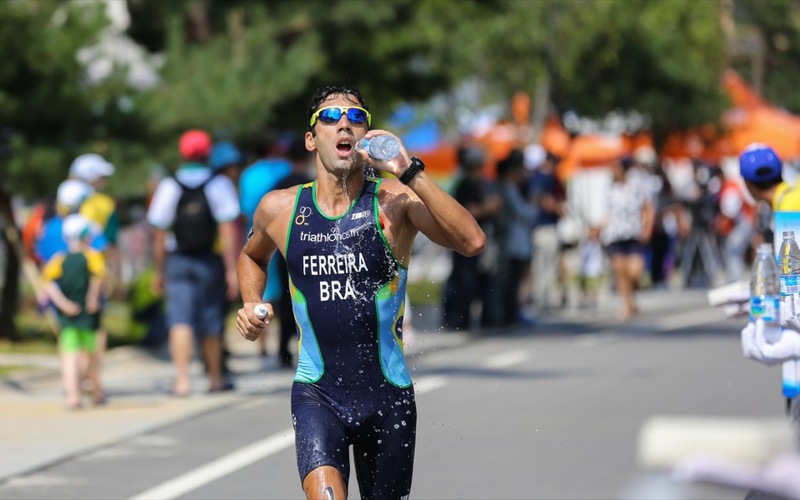 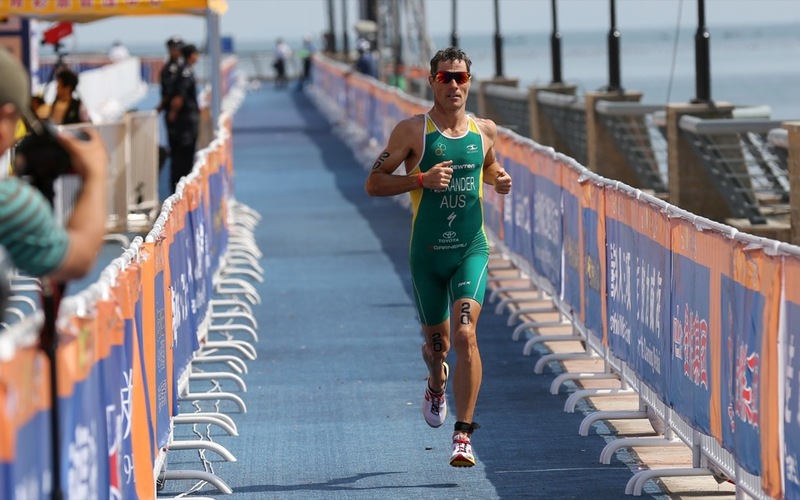 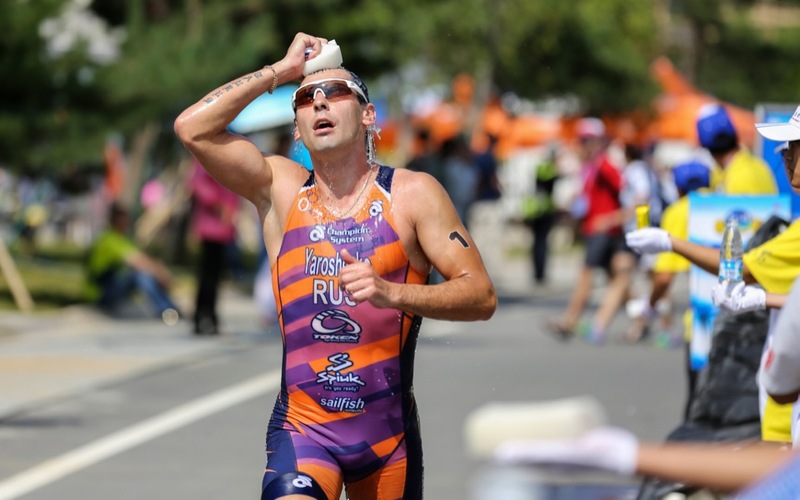 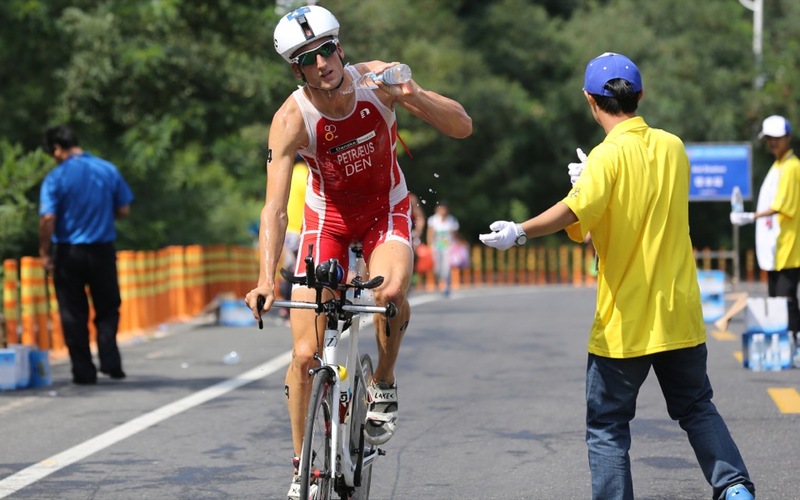 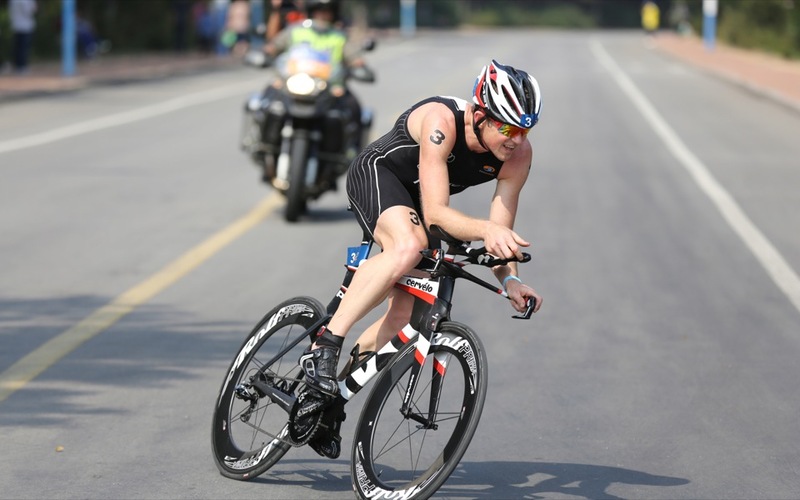 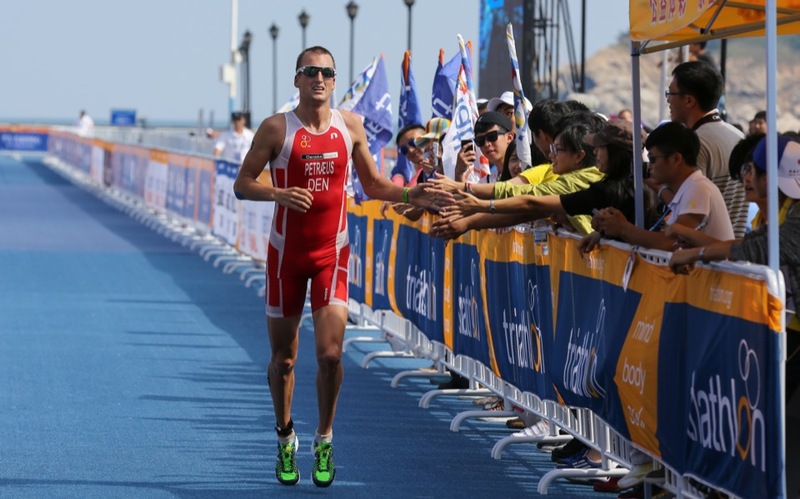 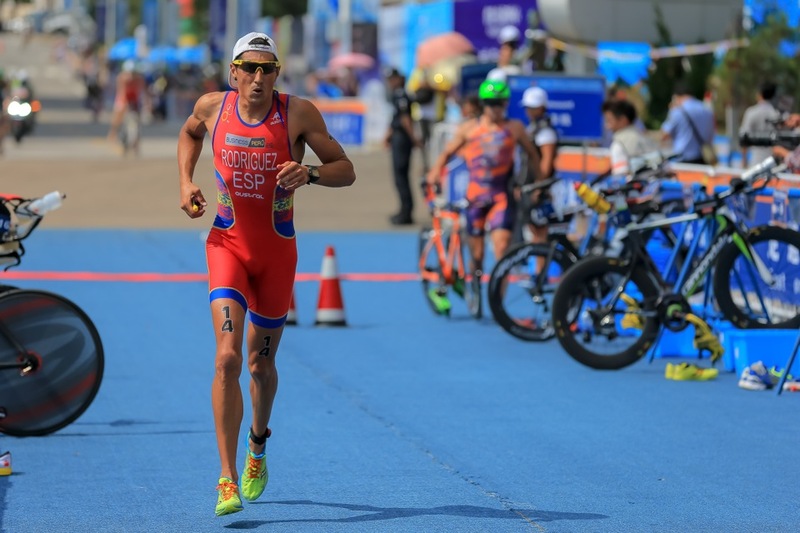 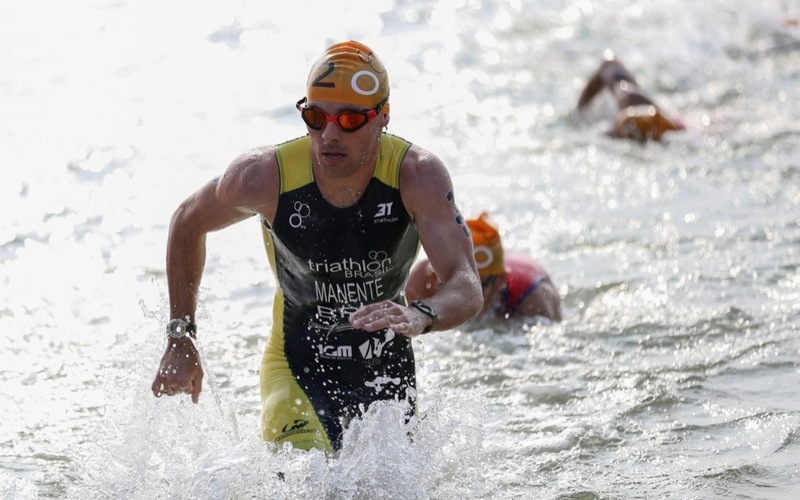 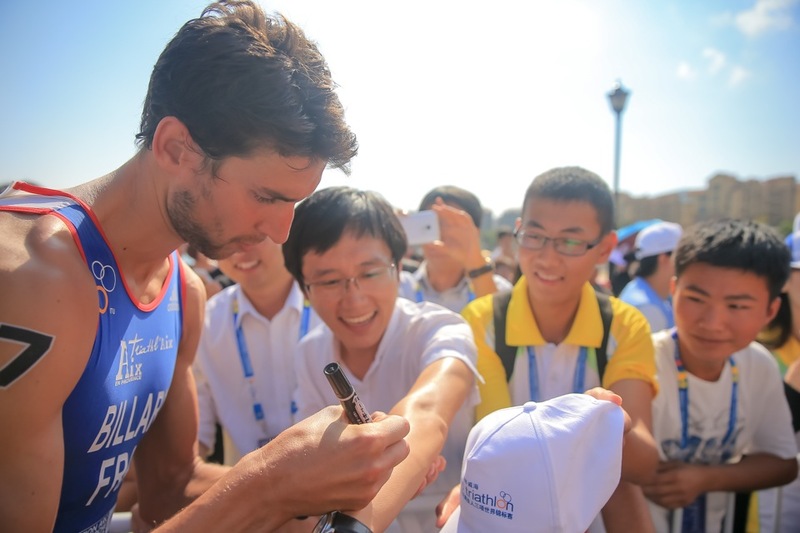 After hosting ITU Long Distance Triathlon World Series Events the last four years, Weihai, China will for the first time welcome the discipline at the World Championship level this weekend. 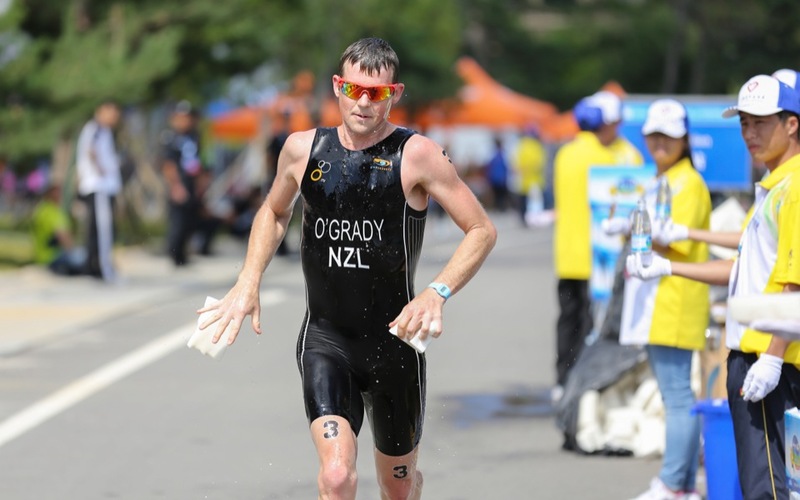 The men’s and women’s start lists each feature a fresh mix of short course and long course talent lining up with names like Craig Alexander (AUS), Bertrand Billard (FRA), Greg Bennett (USA), Laura Bennett (USA), Melissa Hauschildt (AUS) and Andrea Hewitt (NZL) on the start lists. 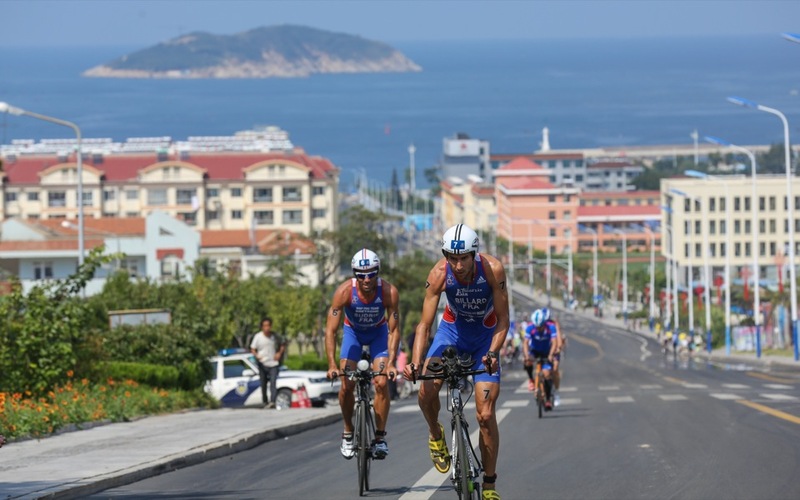 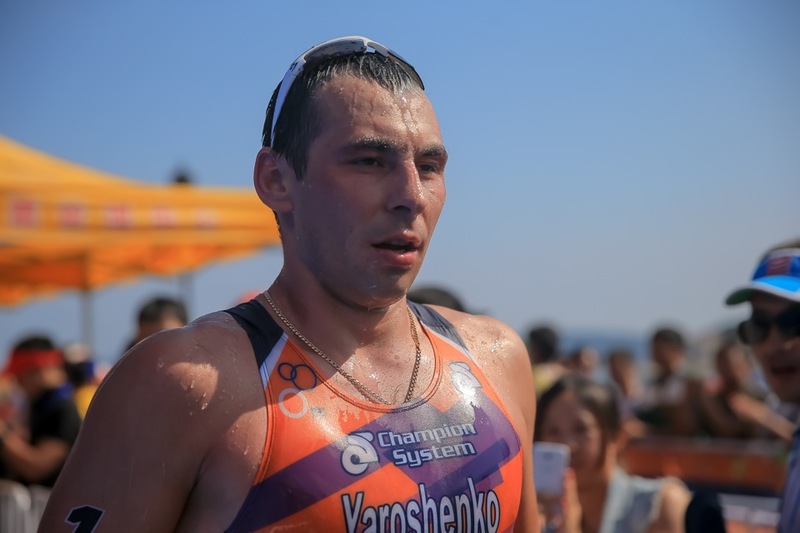 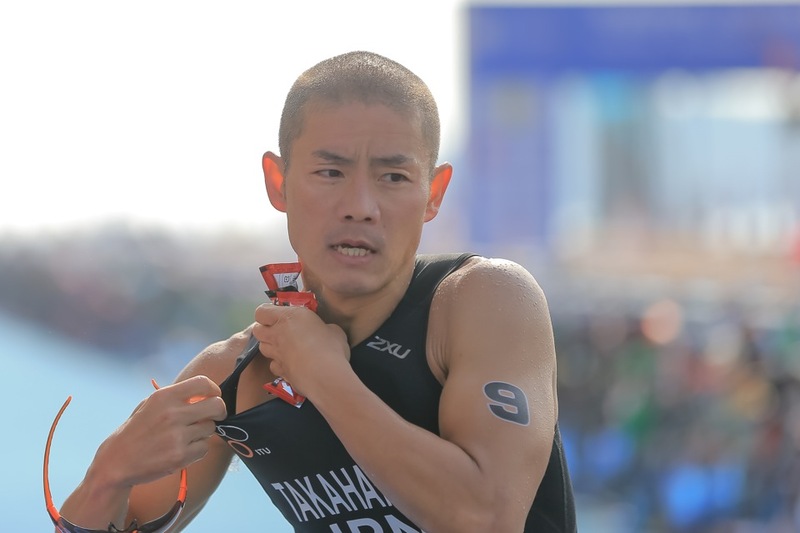 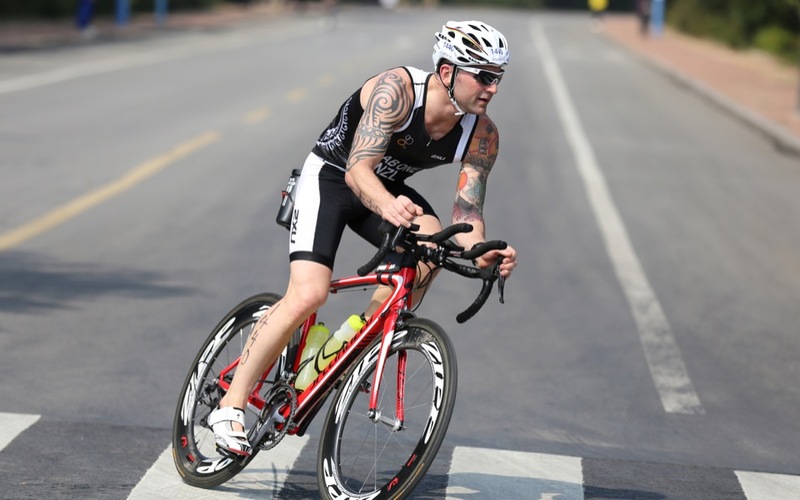 The race will be held over two-lap 4km swim in the ocean, followed by a grueling three-lap hilly and technical 120km bike and will be finished off with a four-lap 20km seaside run. 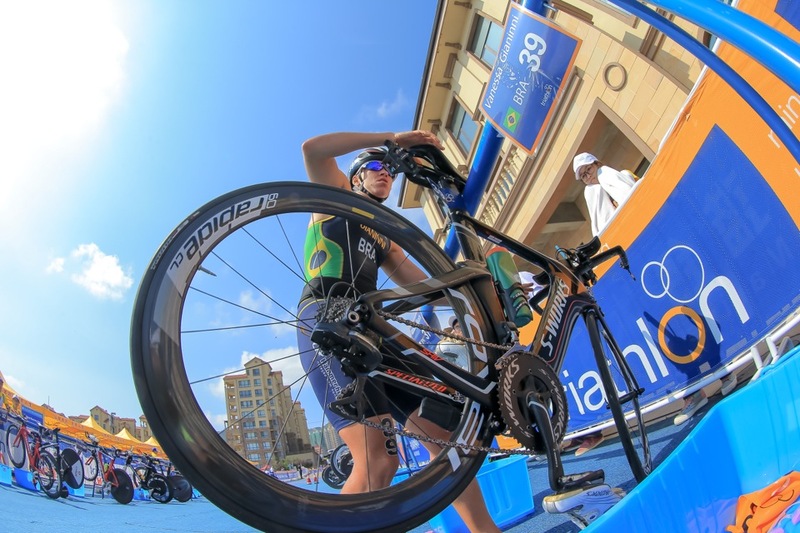 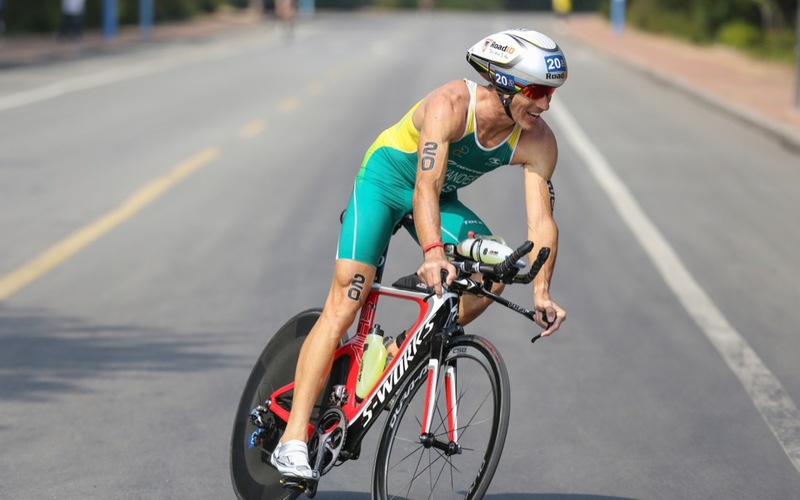 In addition to the elite titles, the event will see age group and paratriathlon races contested. 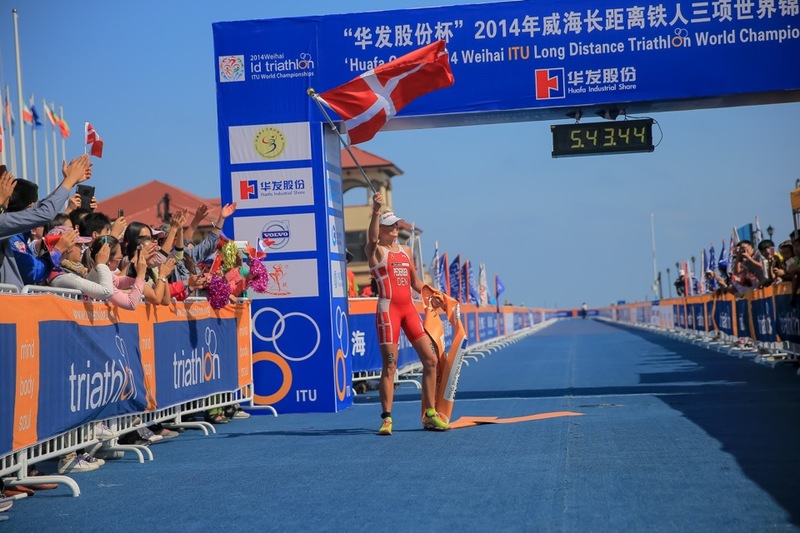 In her first and only ITU result, Melissa Hauschildt returns as the reigning queen of long distance triathlon. 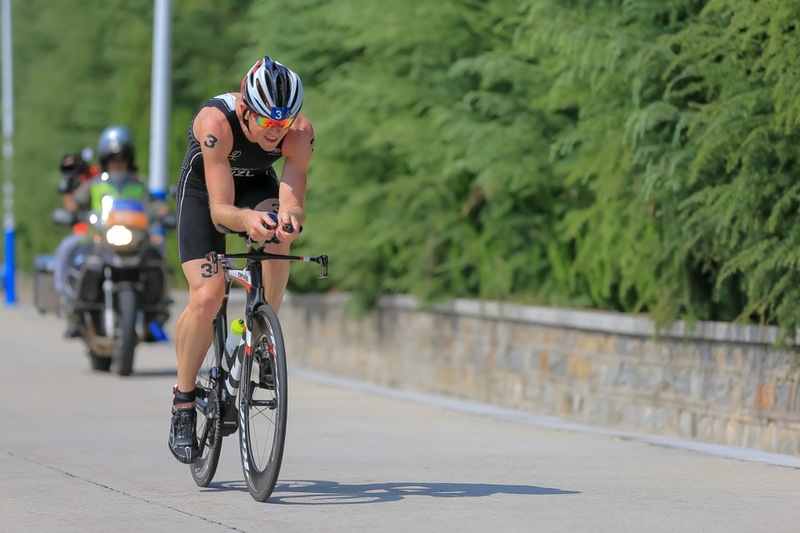 Despite her lack of ITU starts, Hauschildt is no stranger to triathlon - especially at longer distances as she is a two-time 70.3 Ironman World Champion. 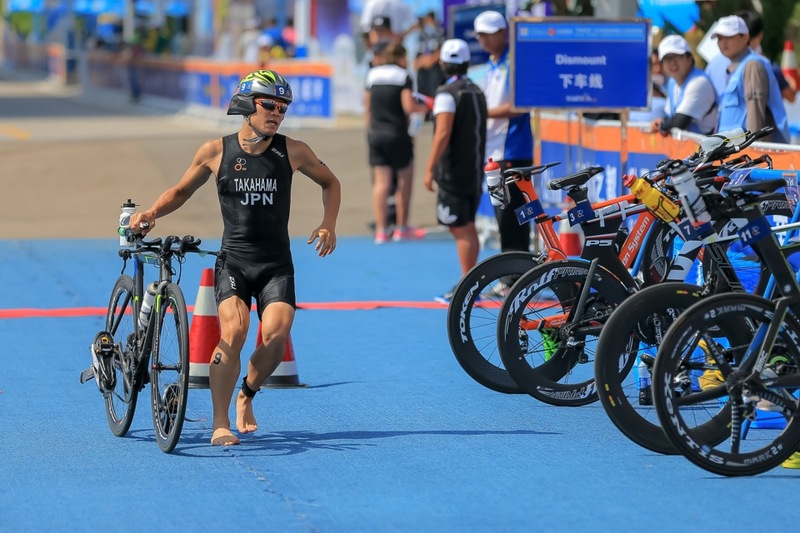 Since making the switch from steeplechase to triathlon in 2011, the Aussie has scored a host of first place finishes in the sport and that trend doesn’t appear to be changing any time soon. 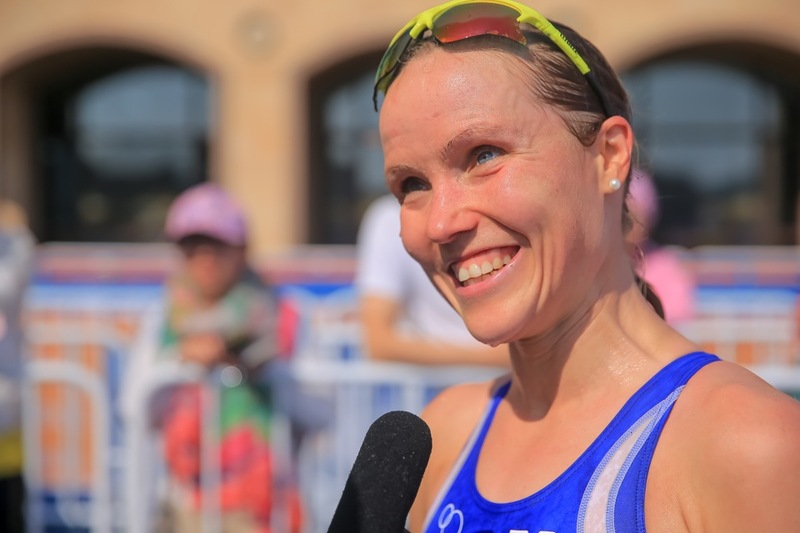 Hauschildt will have successful short course competitors Laura Bennett and Andrea Hewitt, who are each two-time Olympians, to contend with. 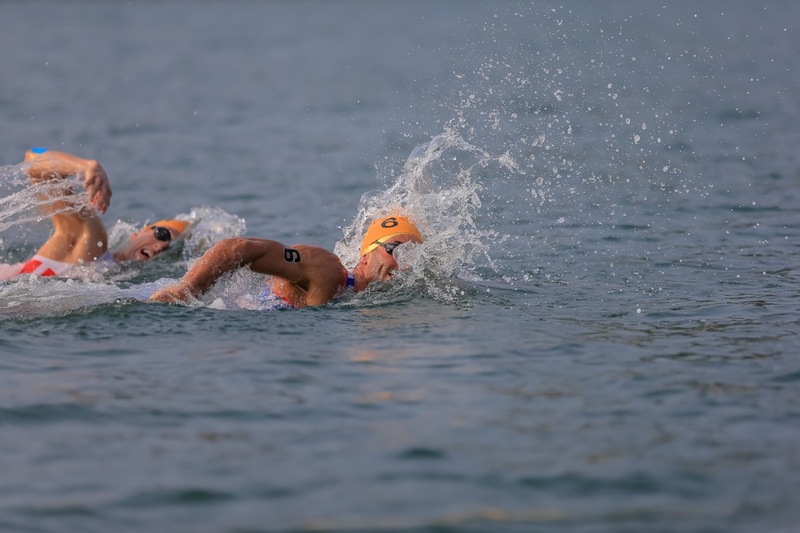 While their experience at this distance is limited in comparison to the defending champ, both appear to be in strong form. 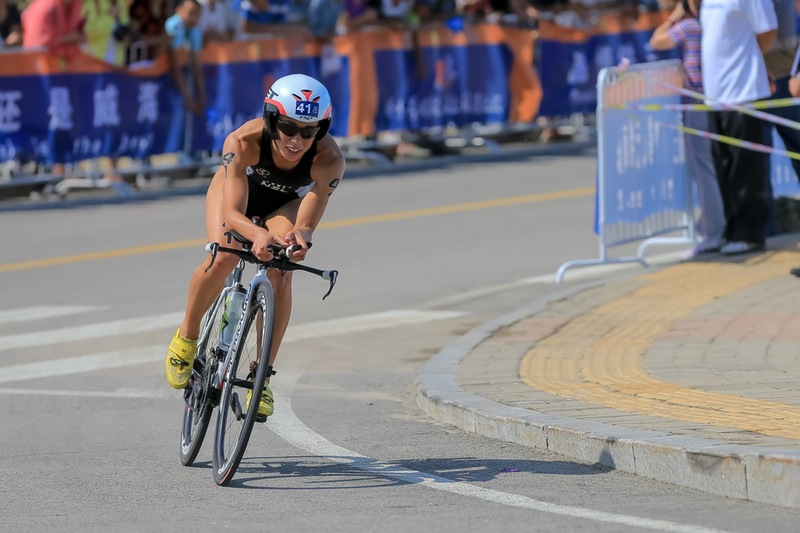 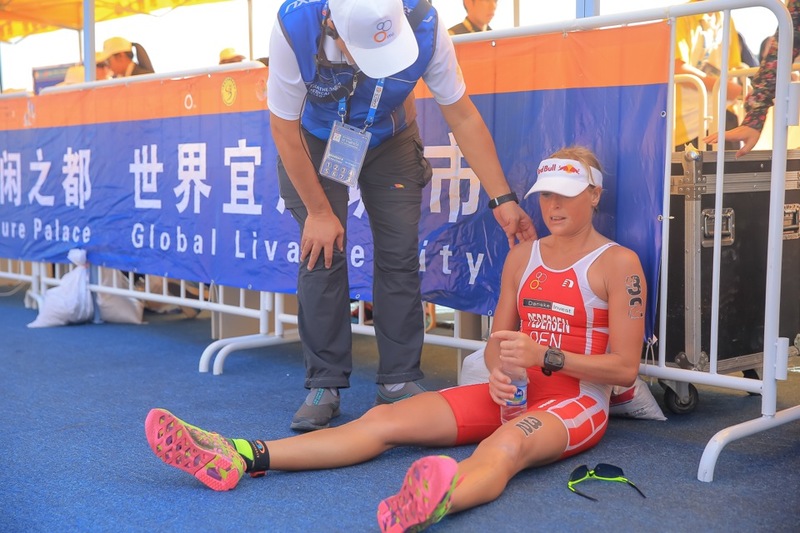 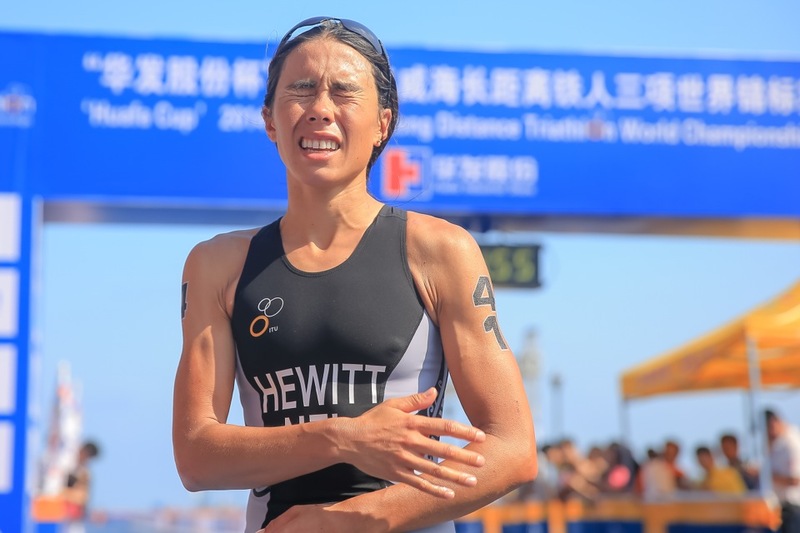 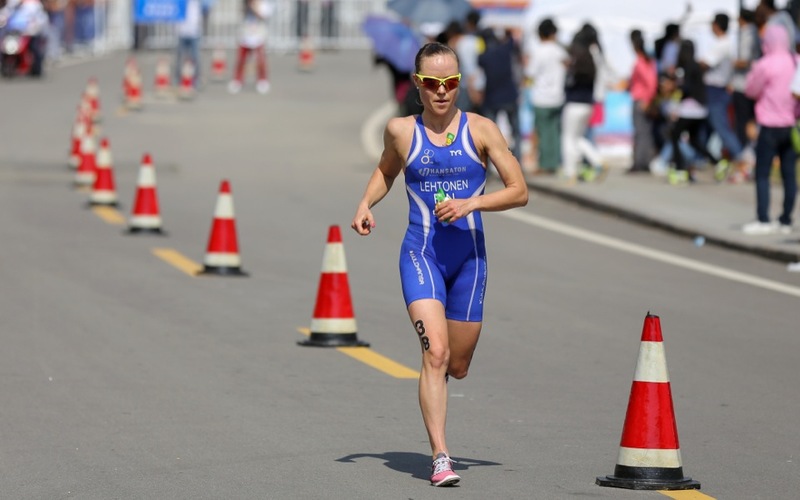 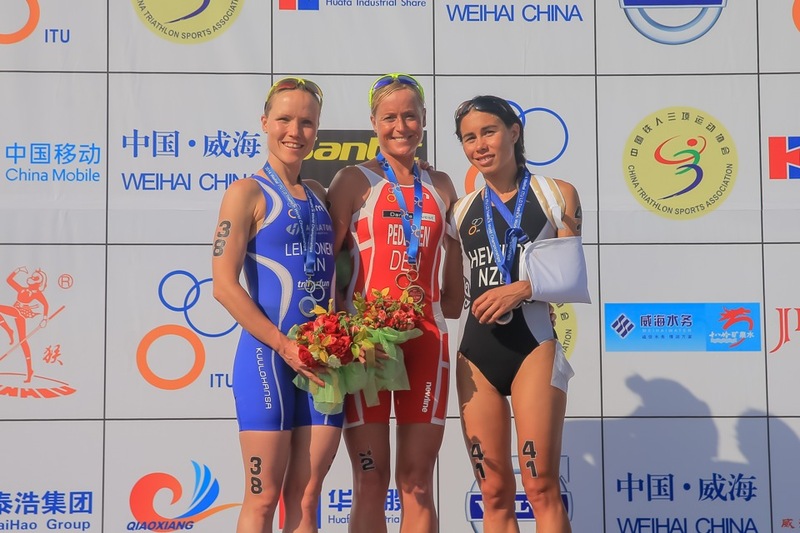 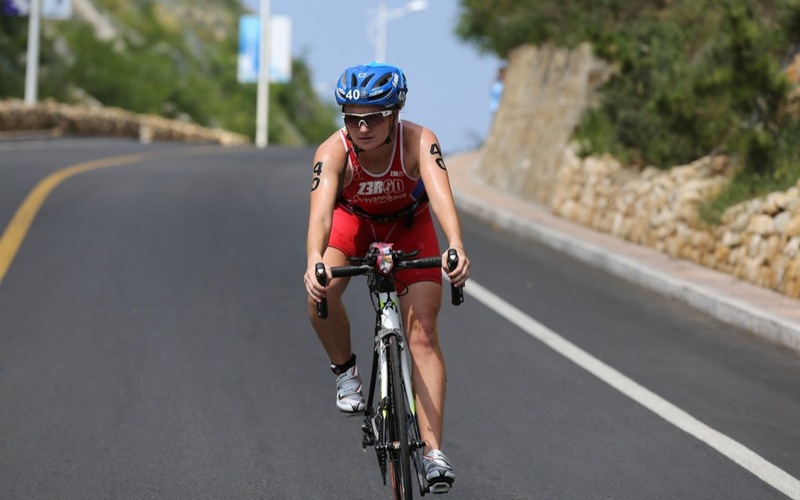 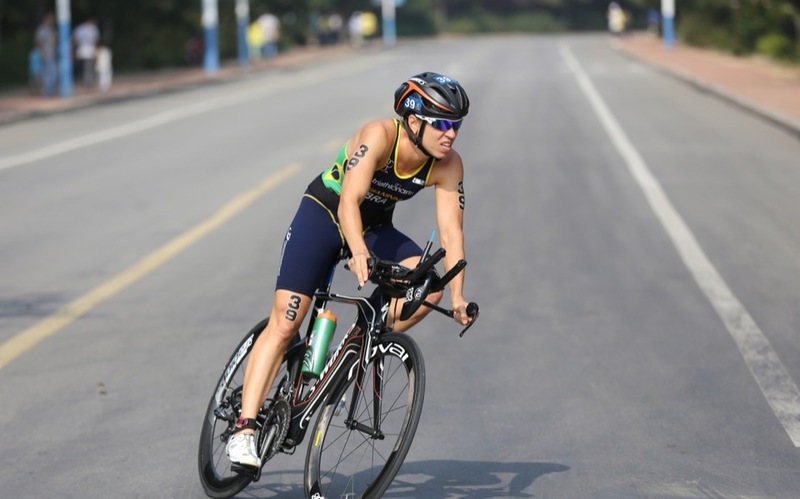 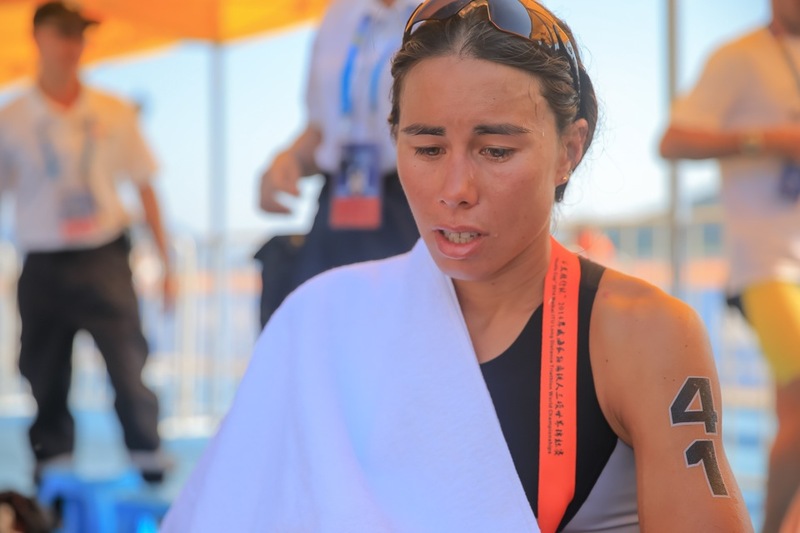 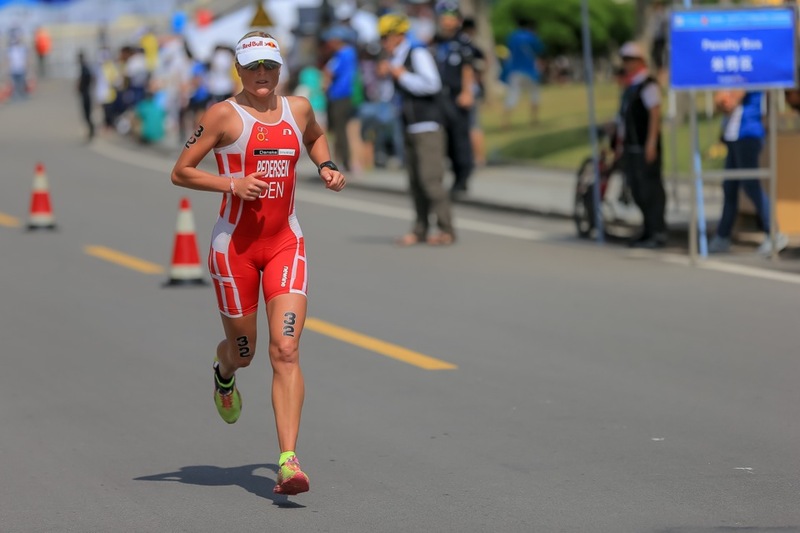 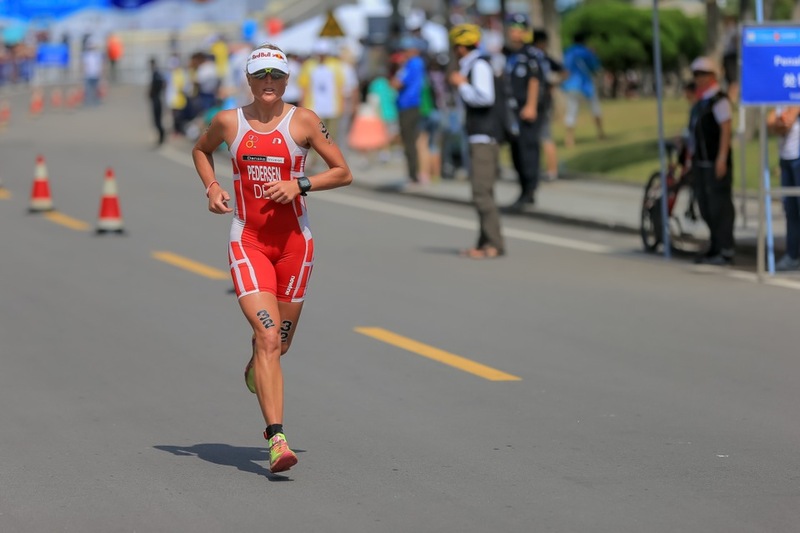 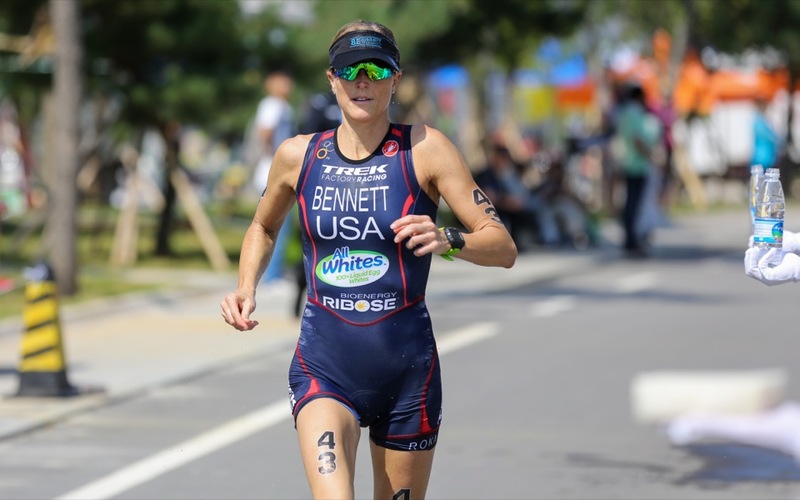 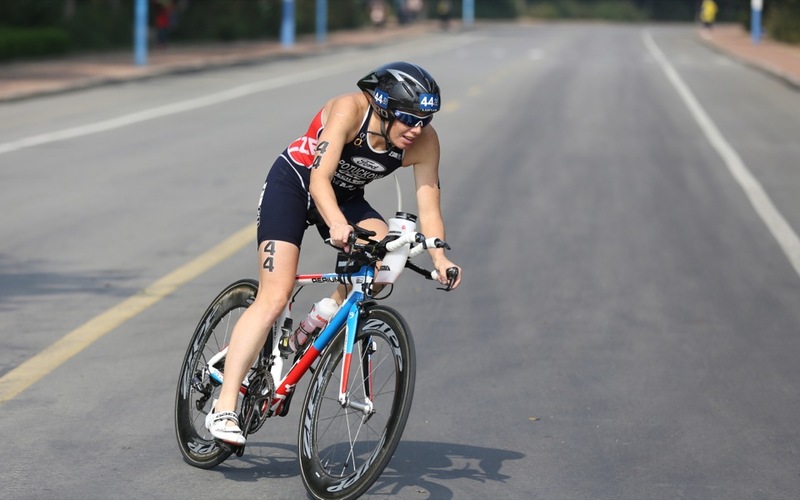 Bennett just won the Beijing triathlon against a talented field, while Hewitt capped off her World Triathlon Series schedule with an overall third-place finish. 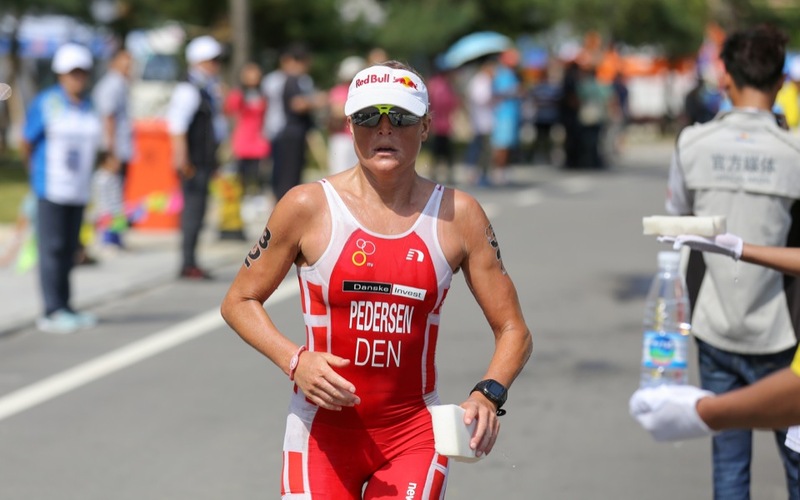 Camilla Pederson (DEN) had a hold on the title last year until Hauschildt clawed her way back into gold-medal position despite a three-minute deficit off the bike, making Pederson settle for silver for the second consecutive year. 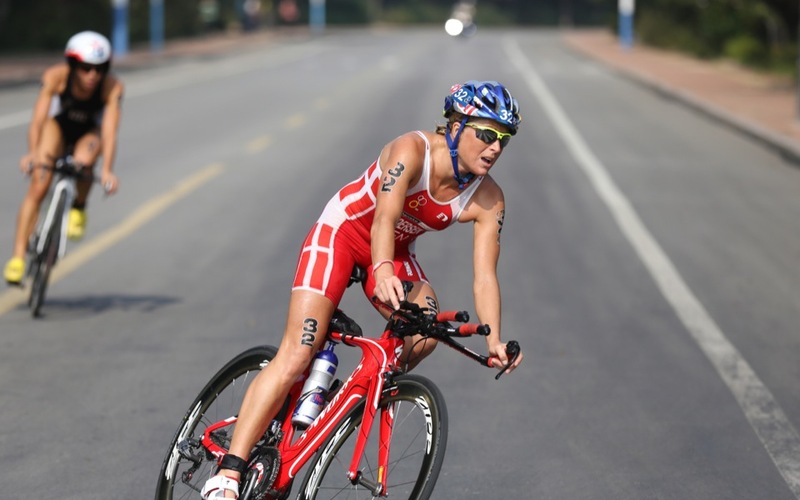 Her hunger for the allusive gold will make her stiff competition in the women’s race. 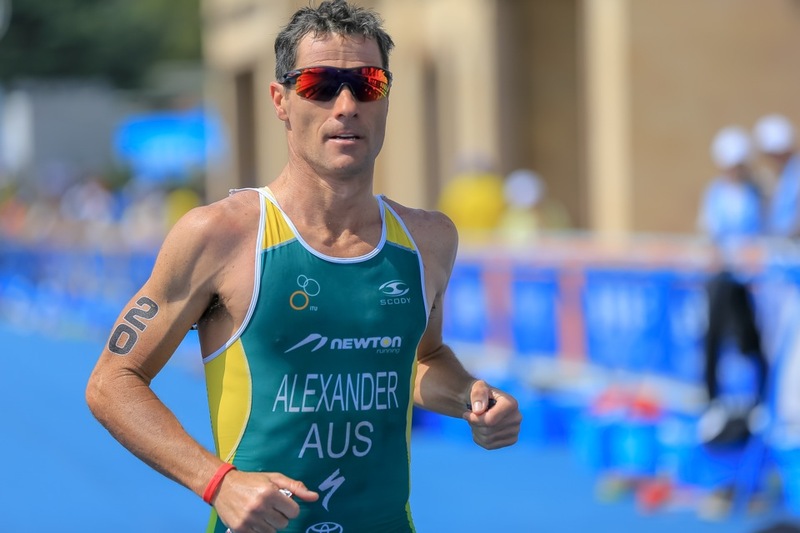 Despite an absence from ITU racing since 2006, Craig Alexander is certainly one of the most notable athletes on the men’s start list. With three Ironman World Championship titles and another two 70.3 crowns on his CV, the only gold medal missing from his hardware collection is an ITU long distance one. 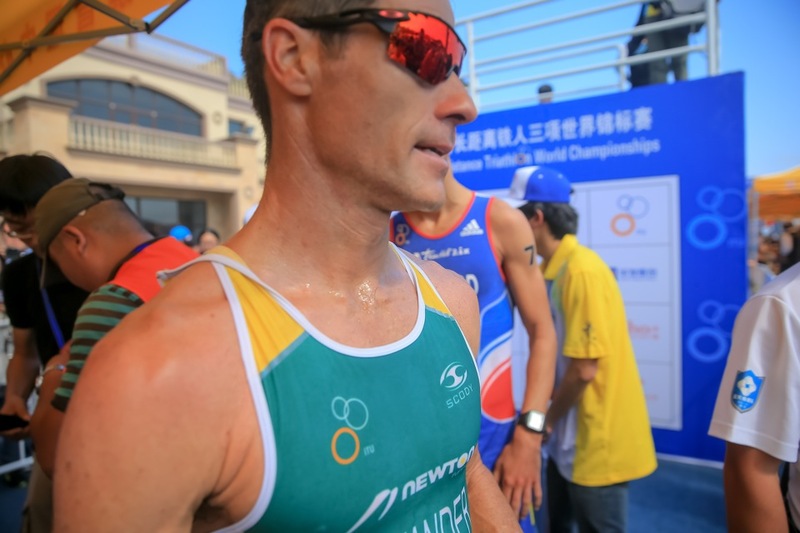 Six-time World Cup winner Greg Bennett stands to serve as Alexander’s top competition, as does defending champion Bertrand Billard. 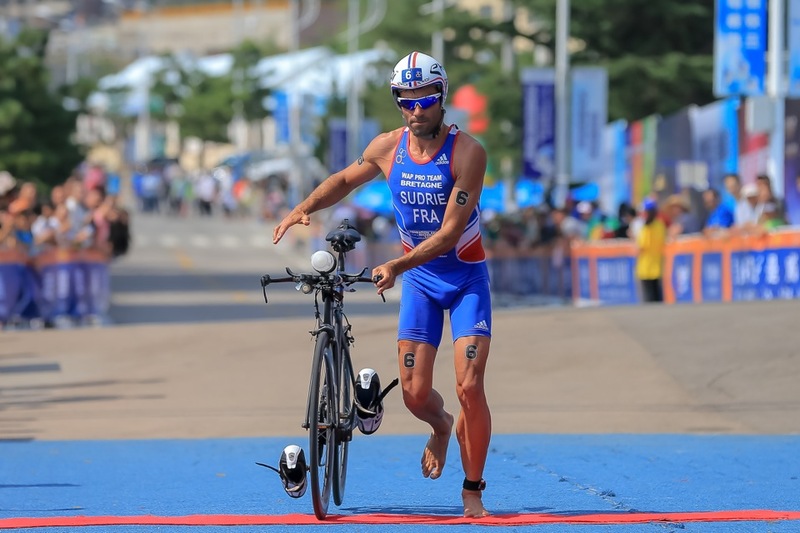 Last year was the Frenchman’s first long distance title, which he won in commanding fashion thanks to an impressive bike leg. 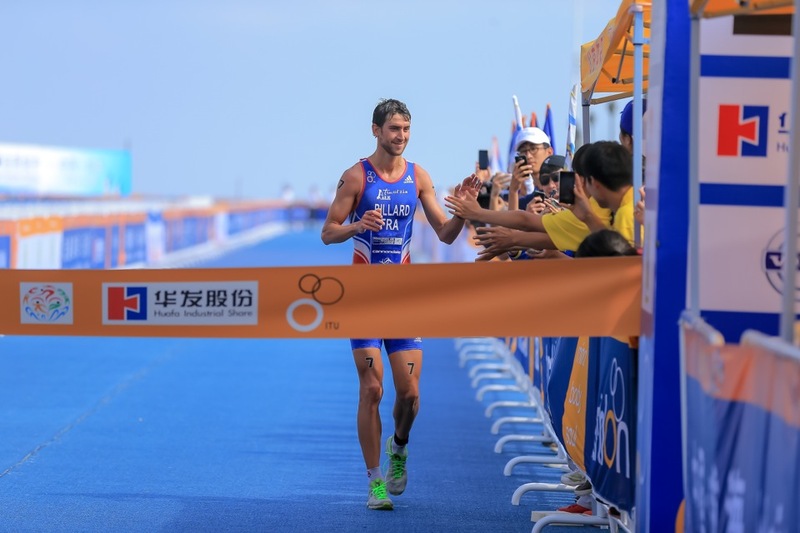 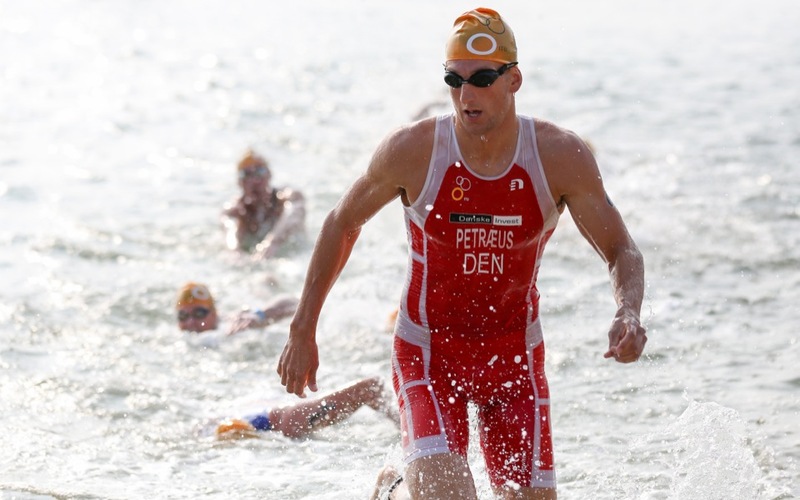 Jens Toft, who finished with the fourth-fastest time in 2013, has the added advantage of having competed in Weihai in 2012 where he took silver. 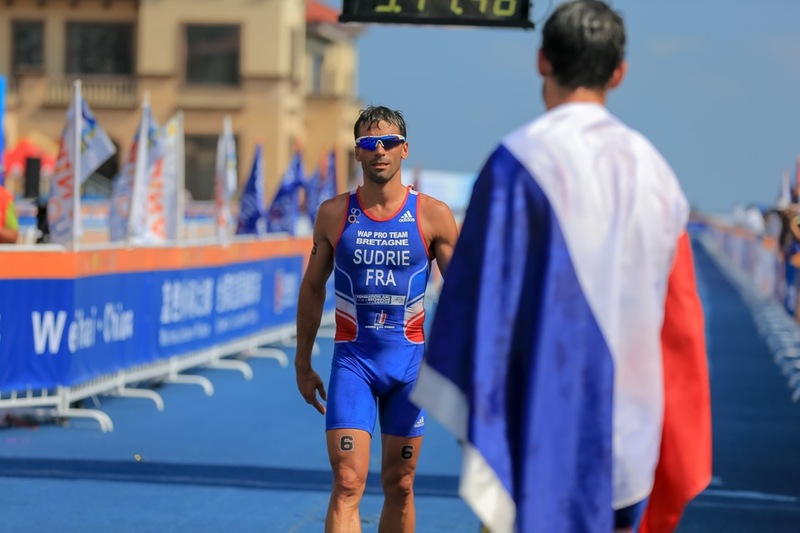 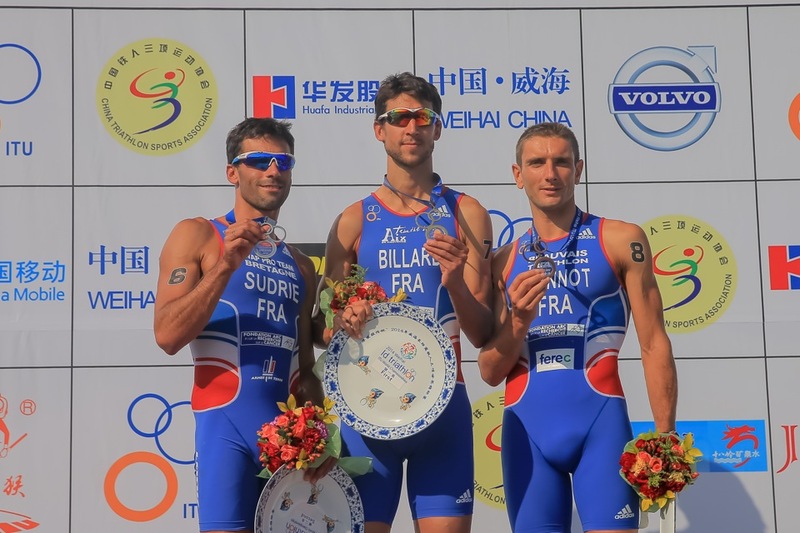 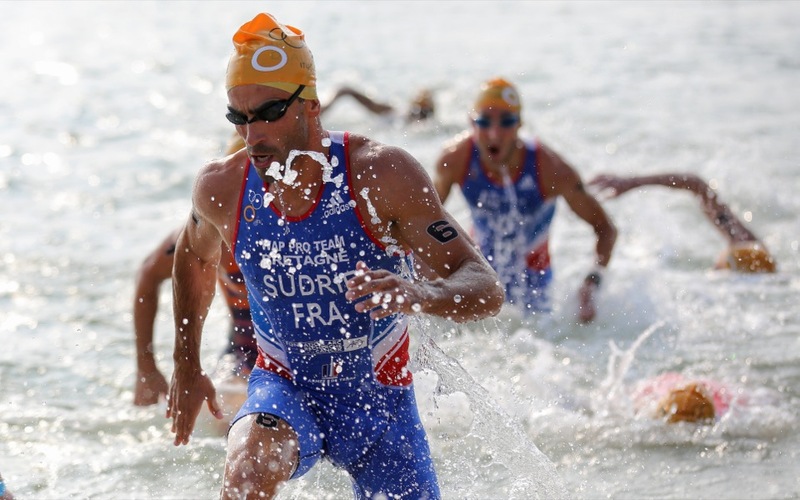 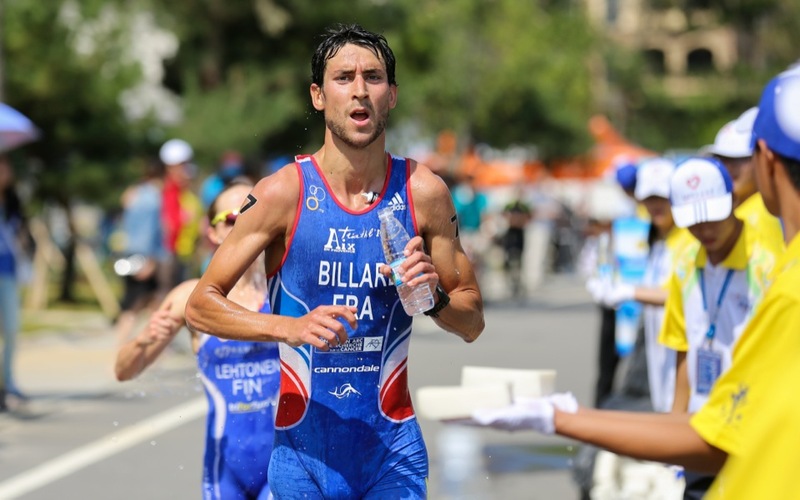 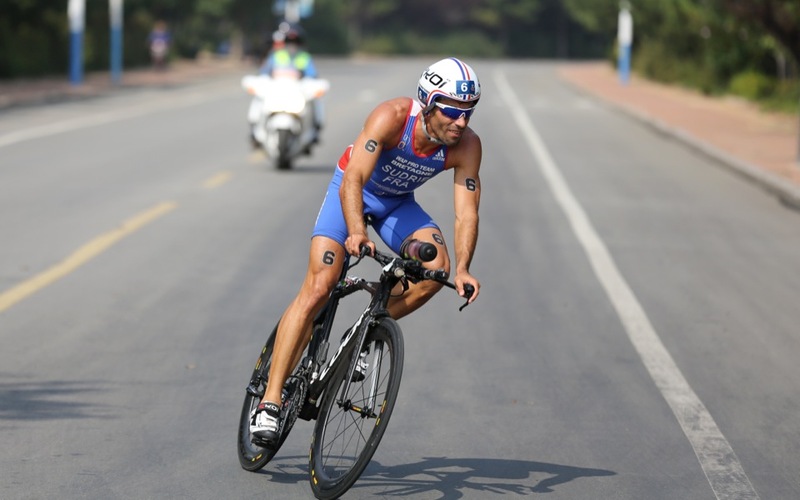 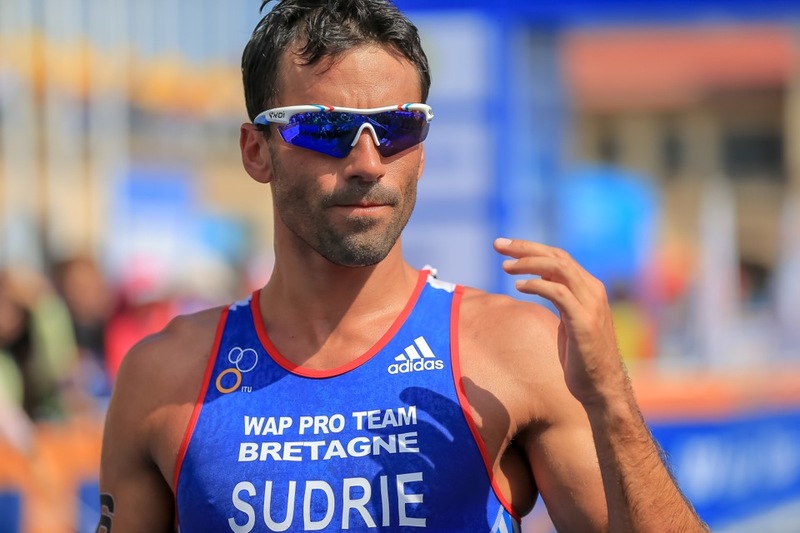 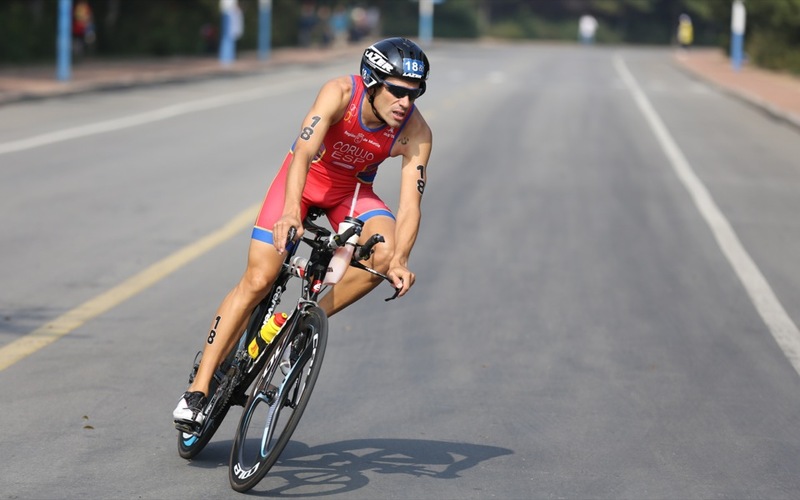 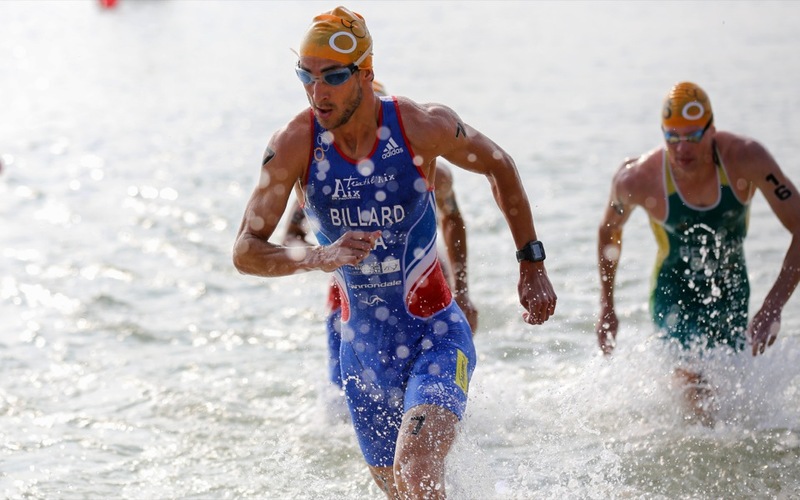 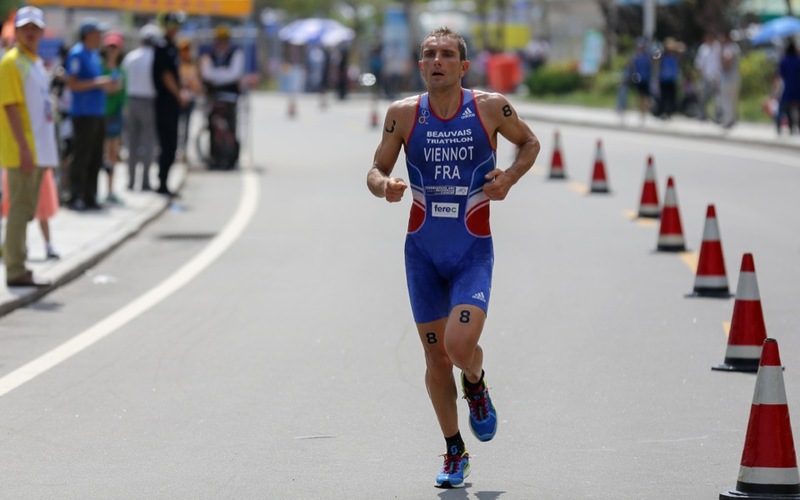 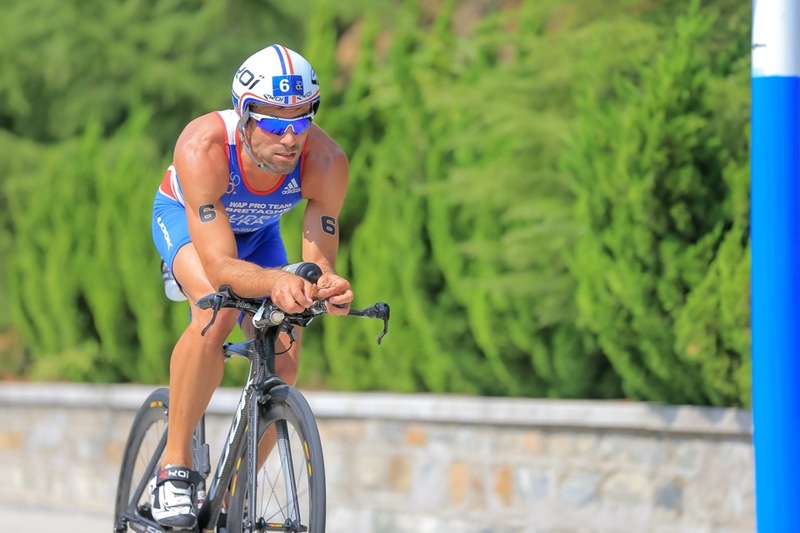 Former long distance triathlon champ Sylvain Sudrie (FRA) returns as one of the most successful ITU long distance triathletes on the line, having won gold, silver and bronze at the event in the past. 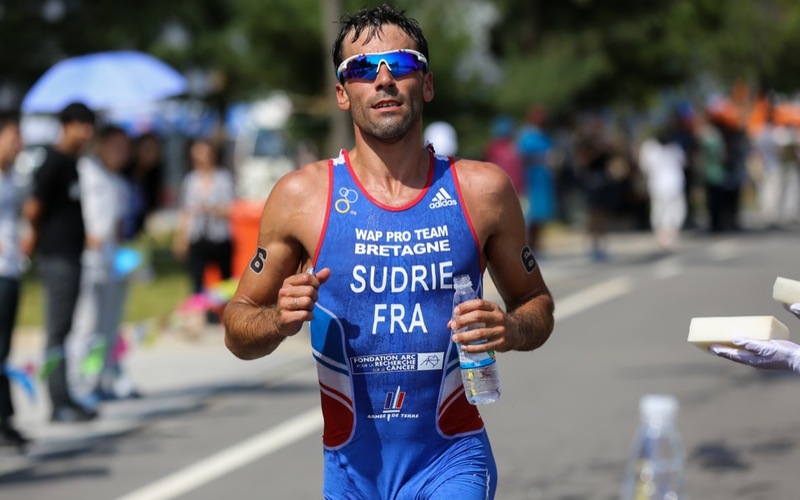 However, Sudrie failed to finish in 2012 and fell to 13th last year, making his form questionable. 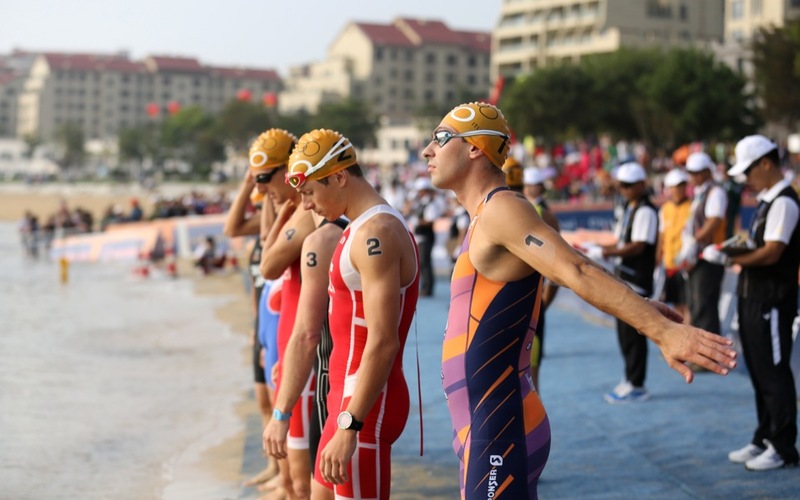 The men and women will take off at 8:00am local time. 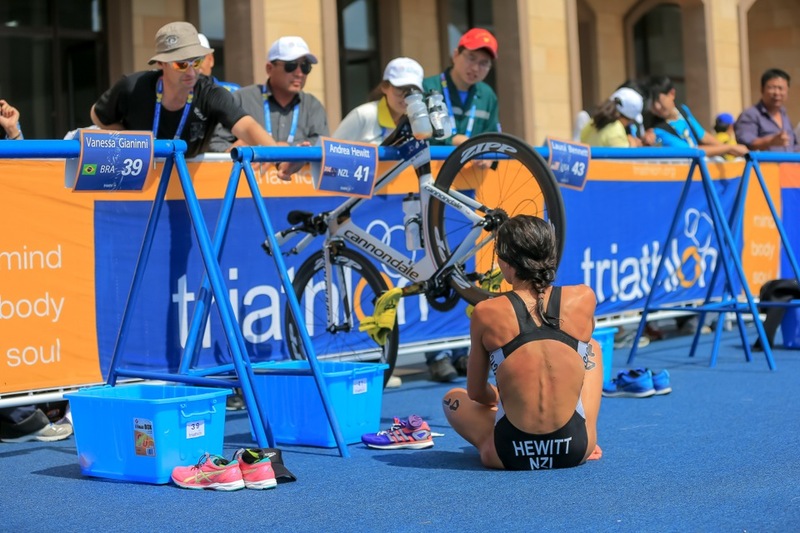 For live updates, follow the event at triathlon.org/live and on twitter at @triathlonlive.